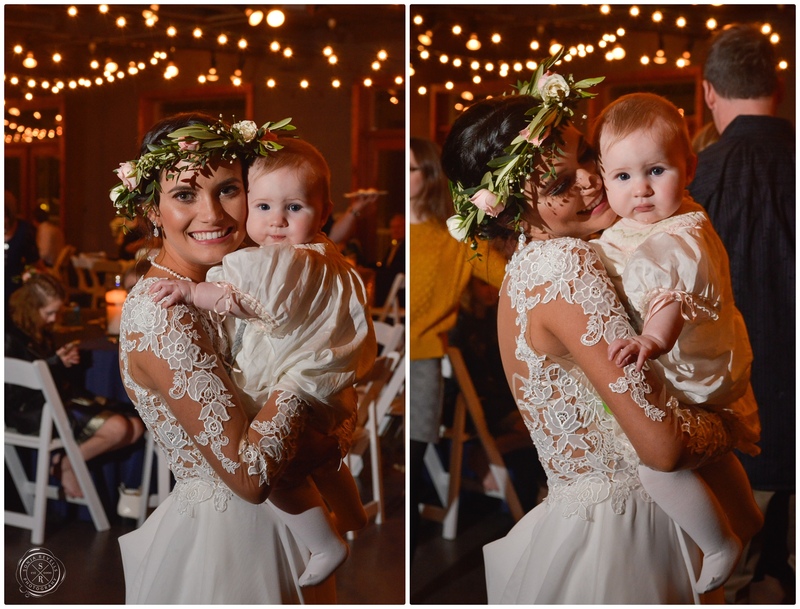 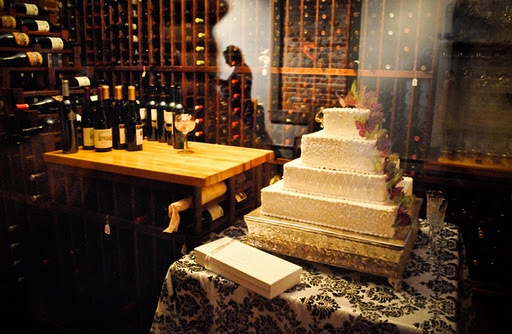 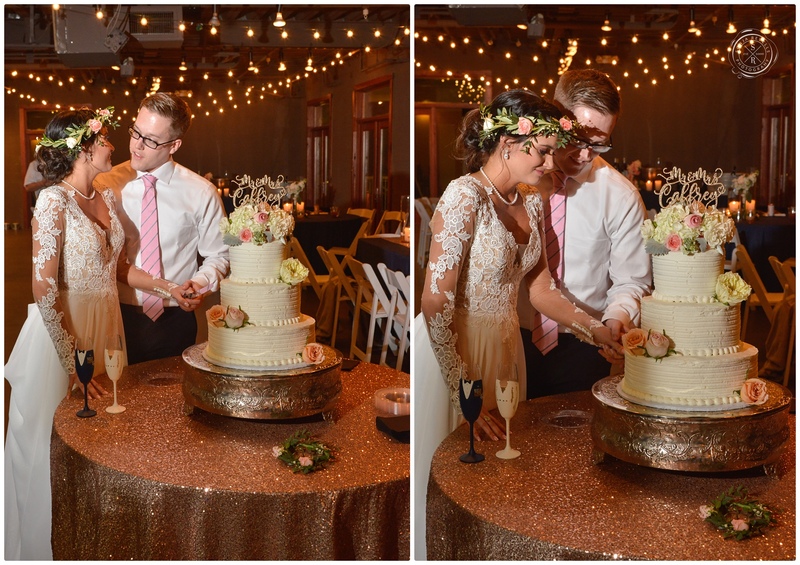 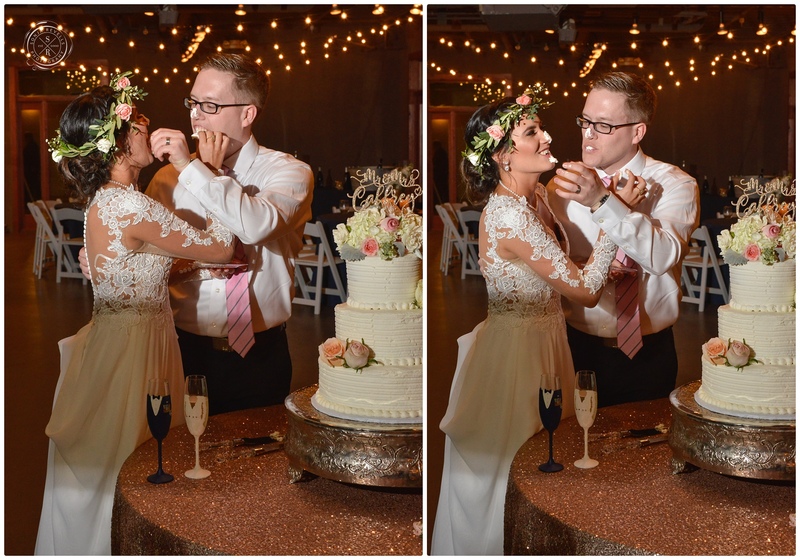 This little cutie had her eye on the wedding cake, and I had my eye on her. 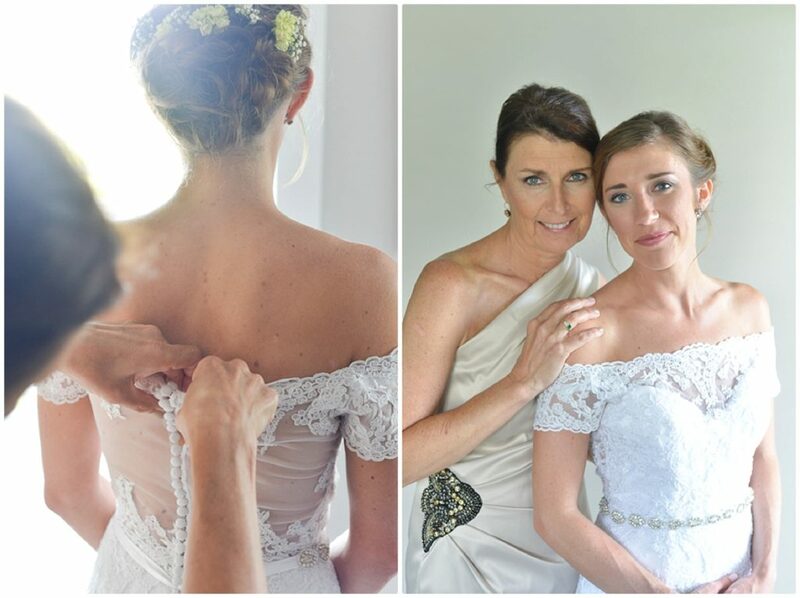 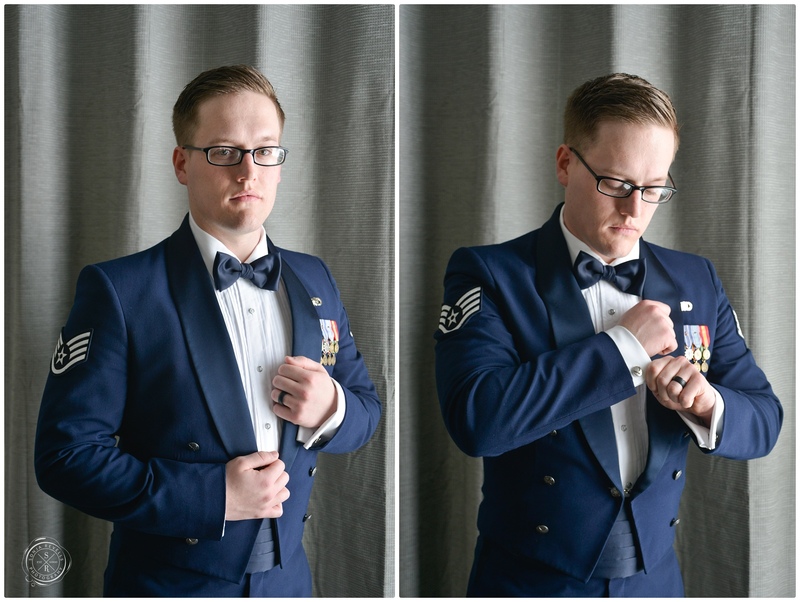 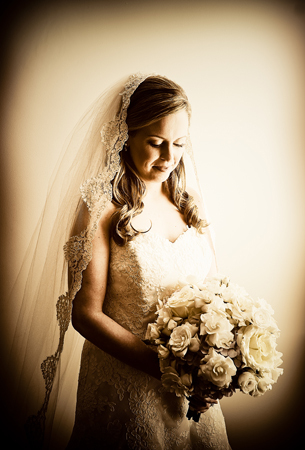 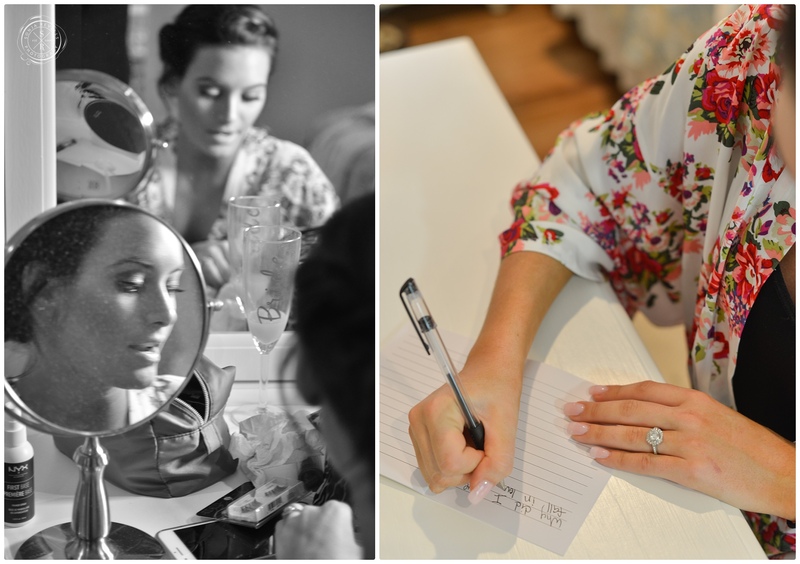 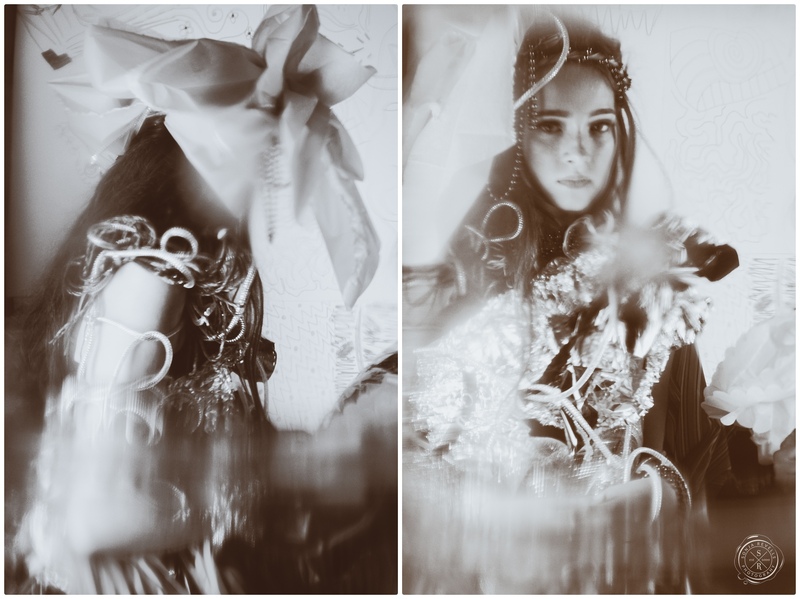 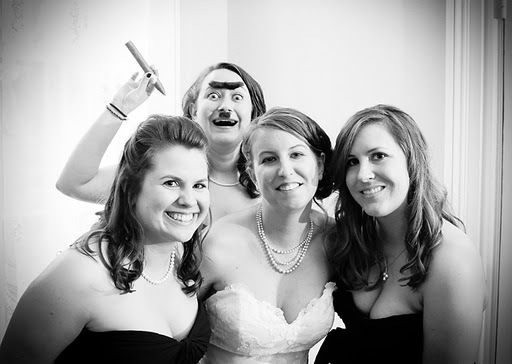 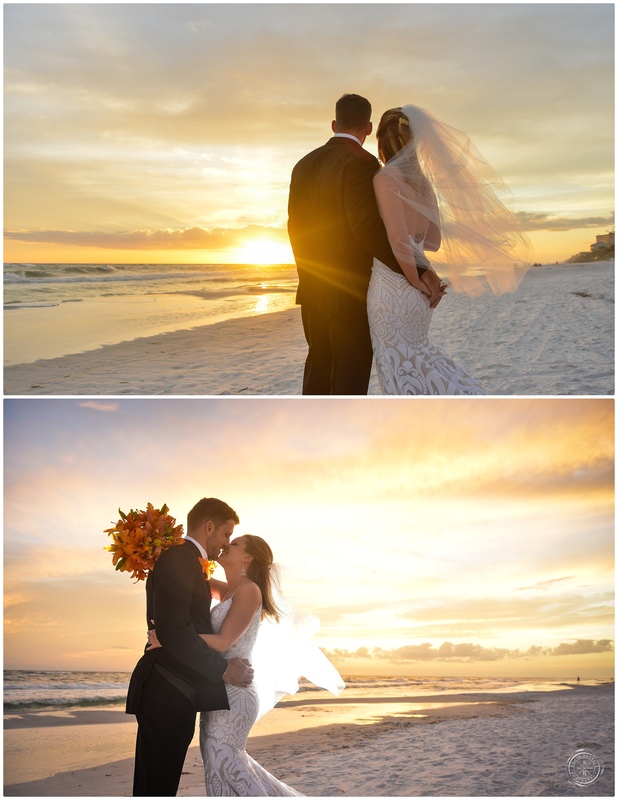 Reflecting back on 2011 and the many wonderful people I have met and the 30 weddings I have photographed, I felt like sharing some of my personal favorite images from each wedding. 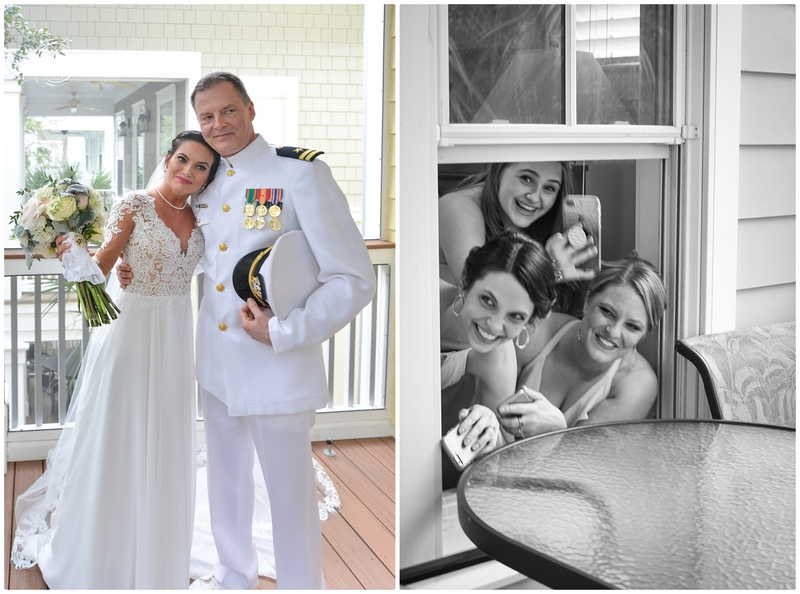 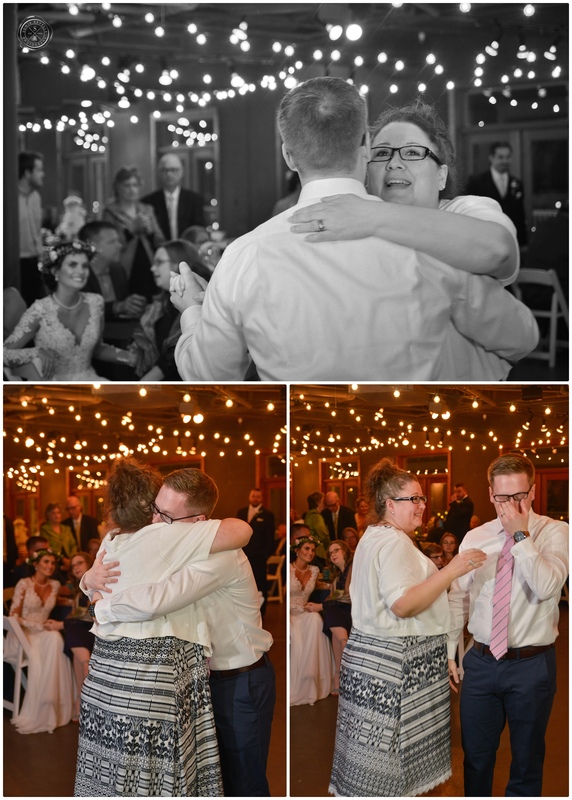 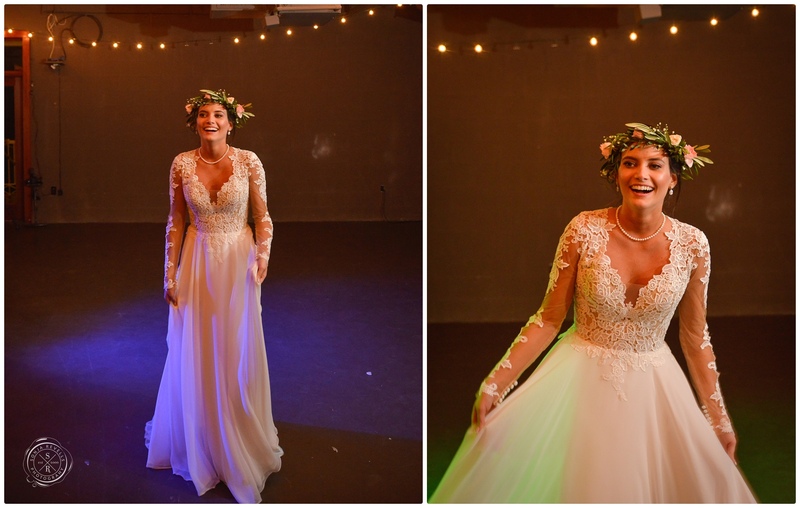 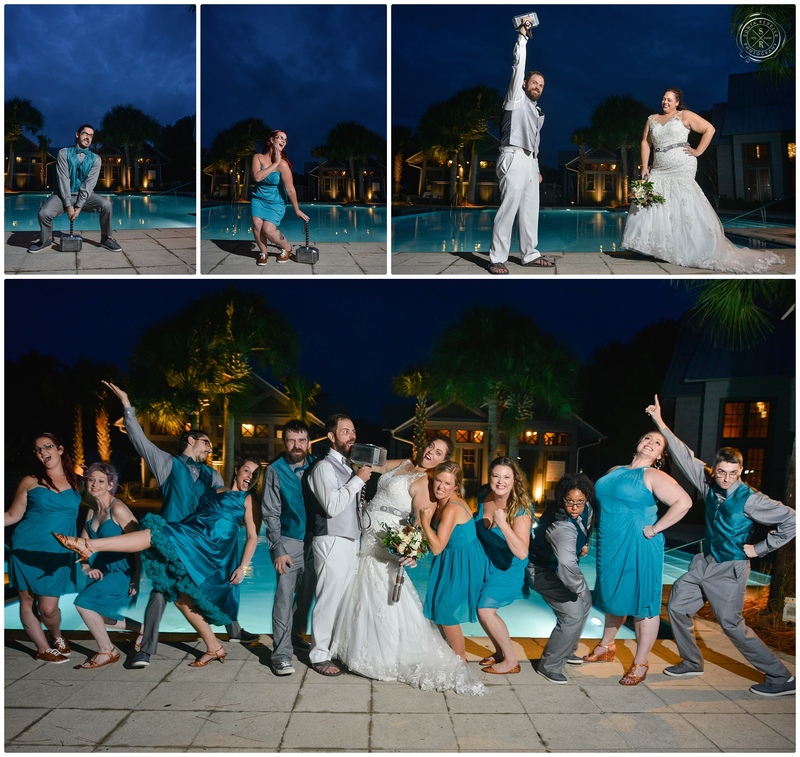 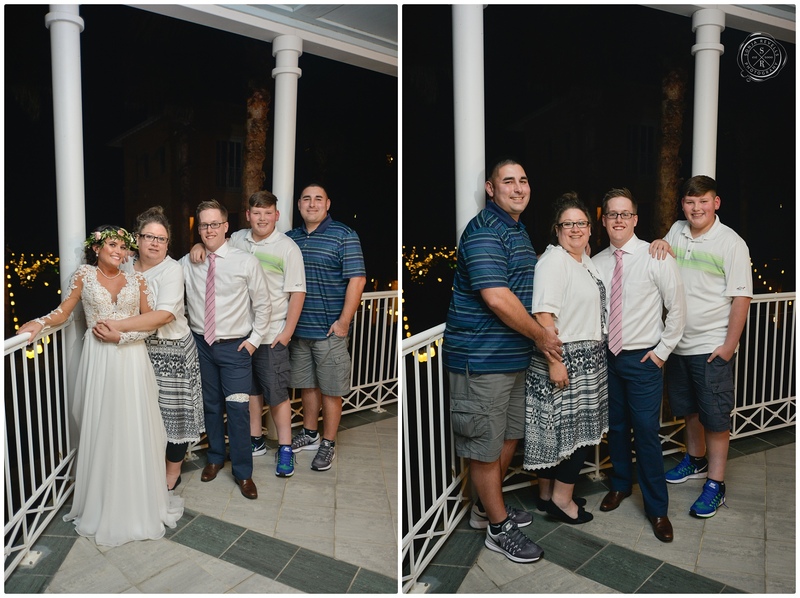 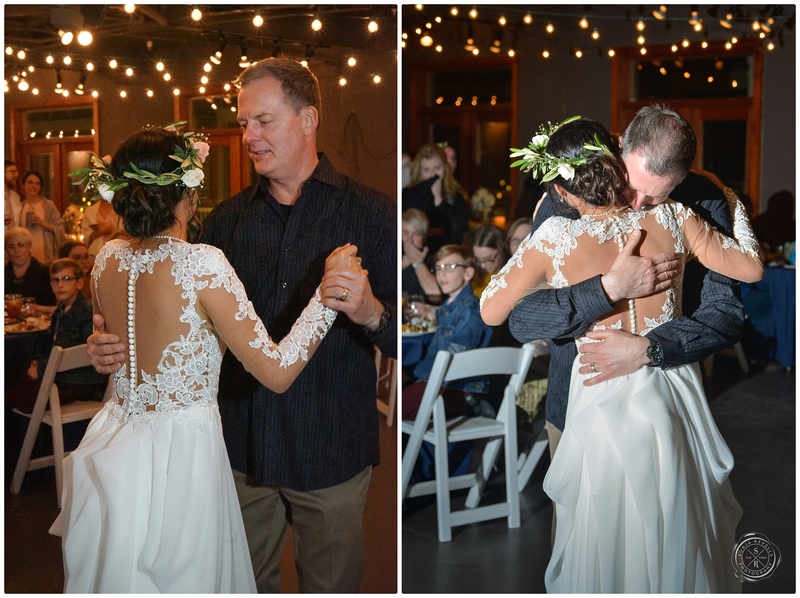 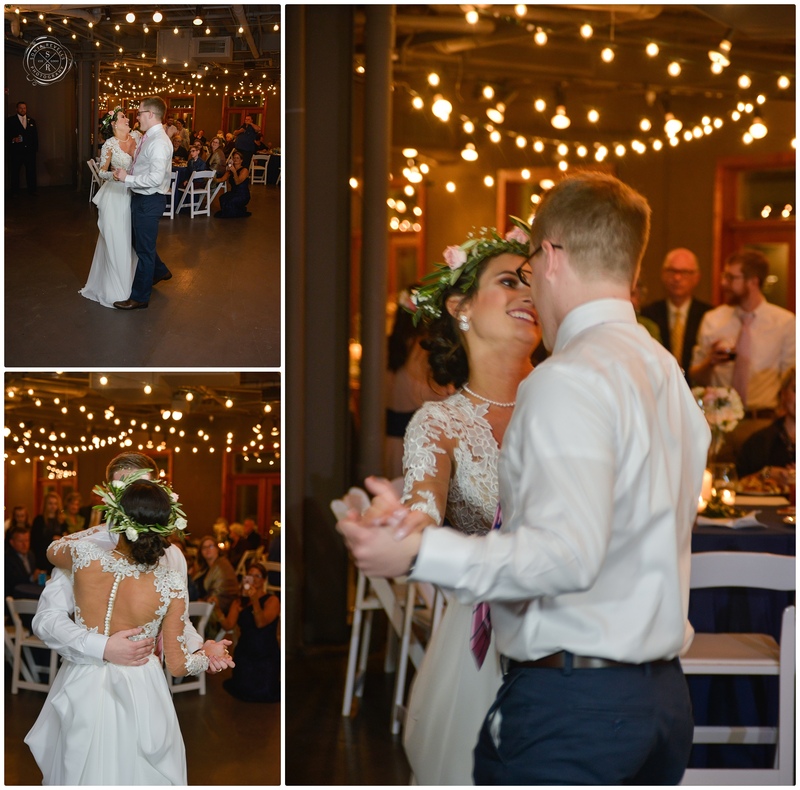 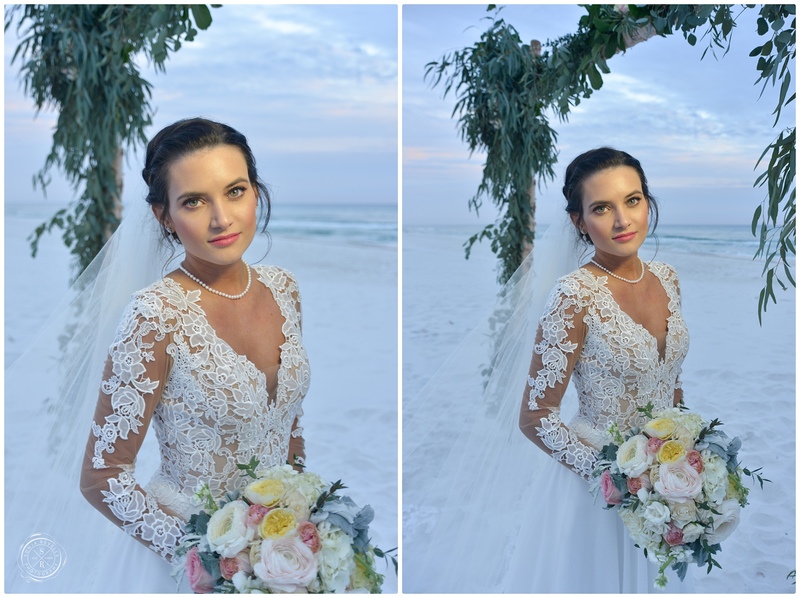 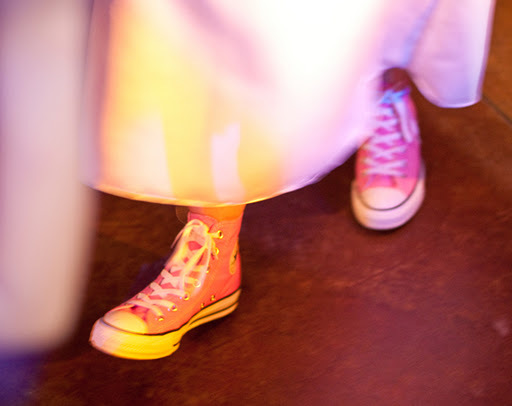 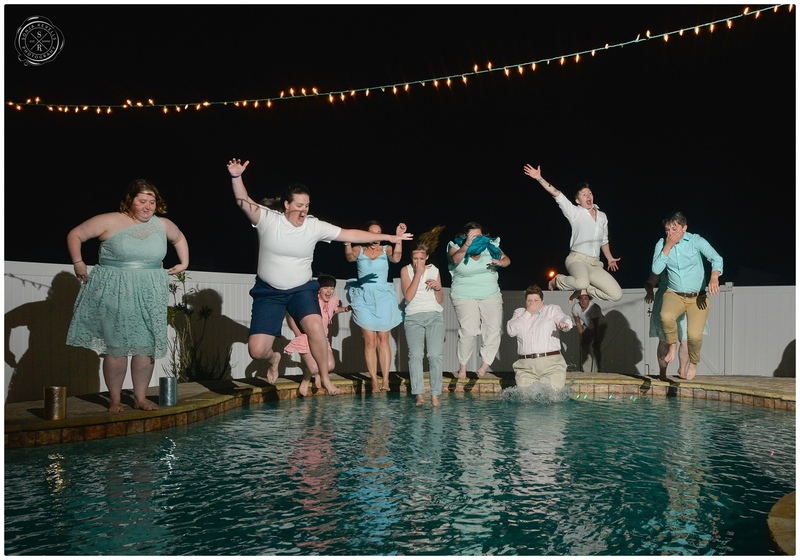 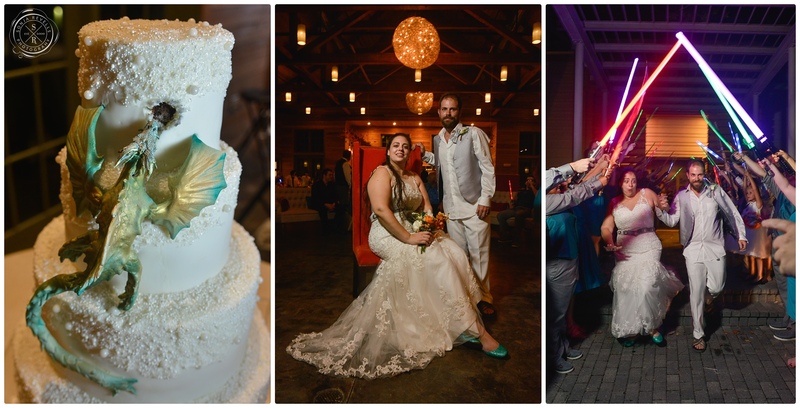 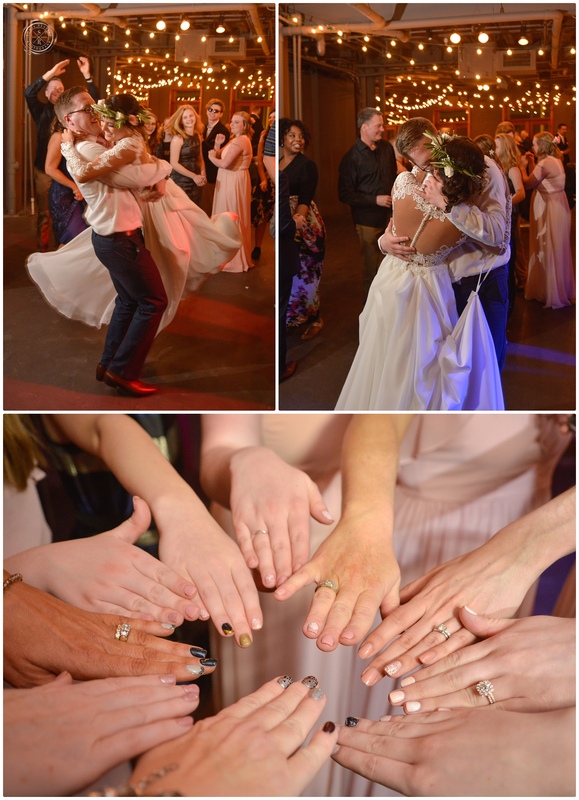 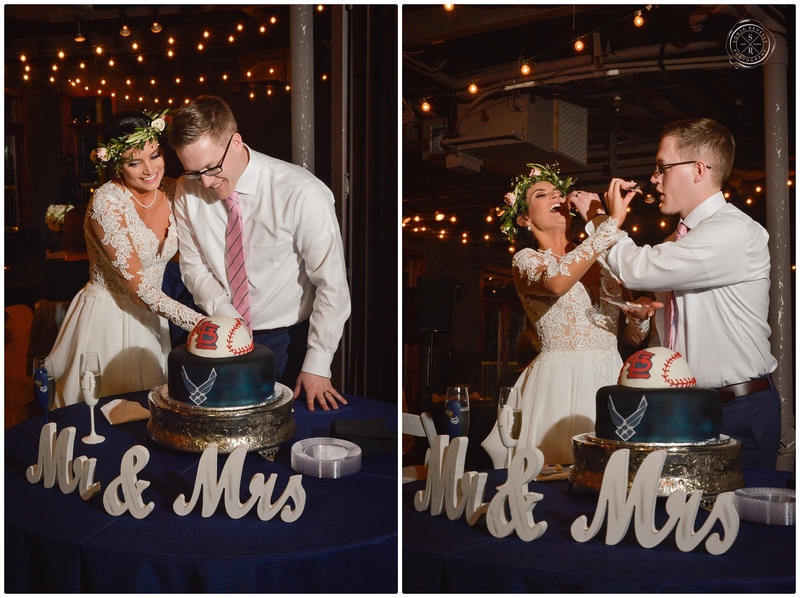 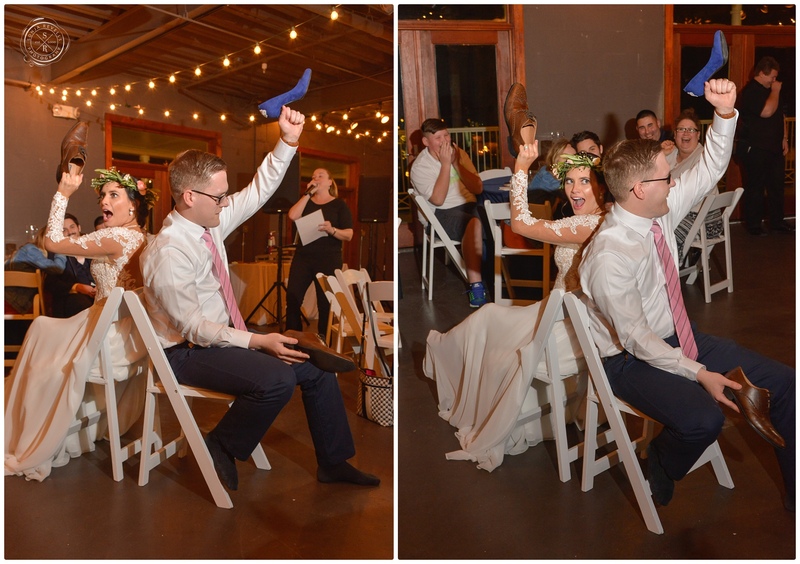 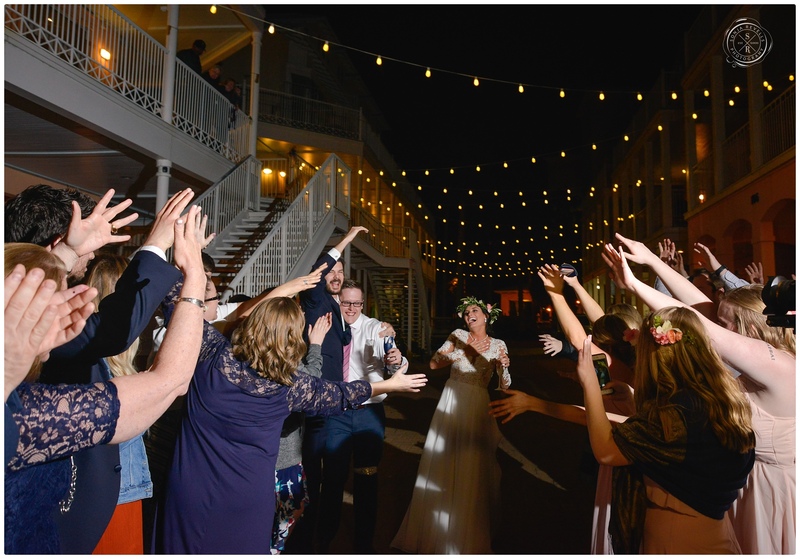 Melanie is not quite the high heel wearing type of gal, so on her wedding day she sported a pair of her favorite converse high tops and danced the night away comfortably at The Boatyard, in Panama City Beach. 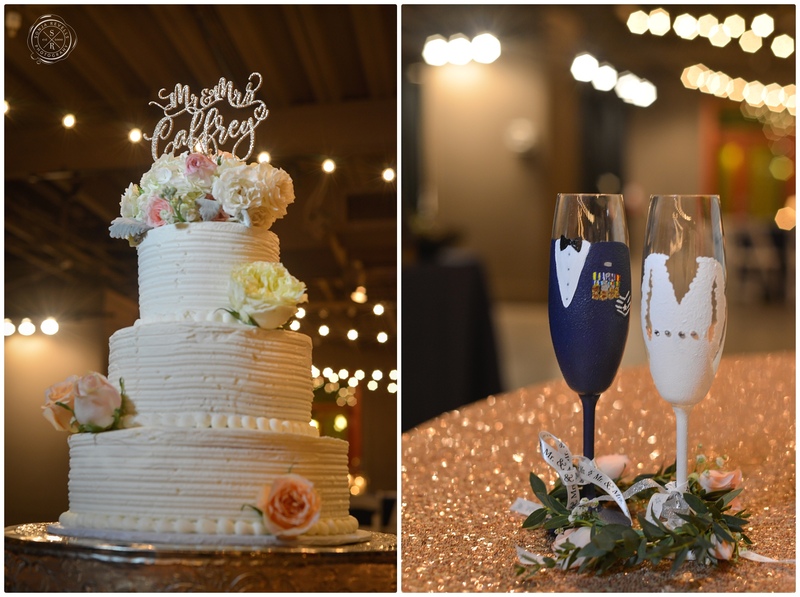 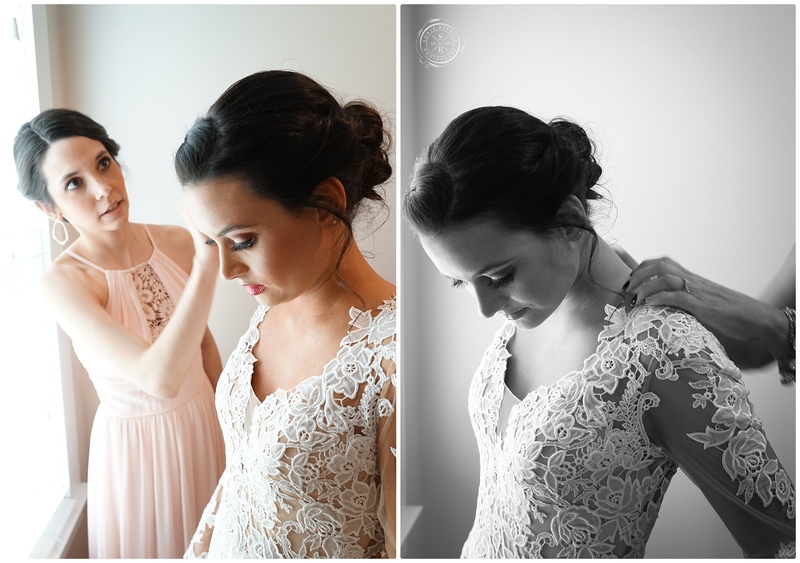 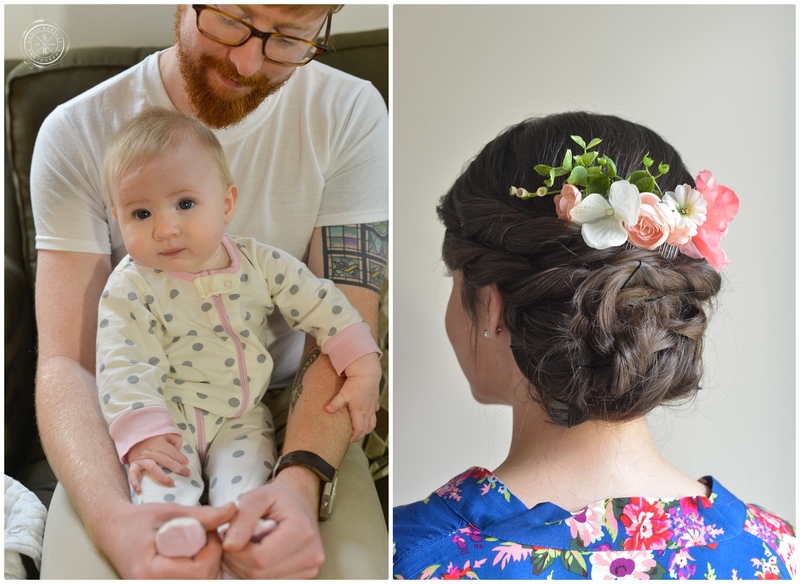 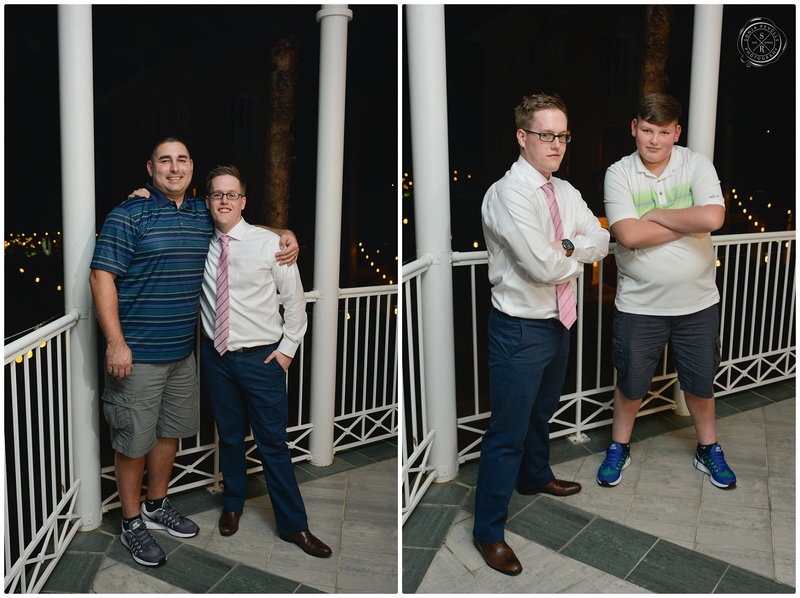 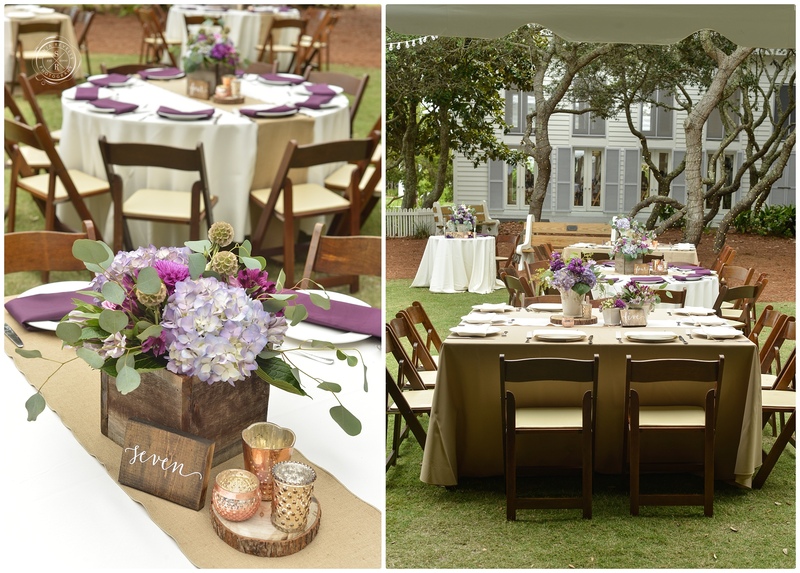 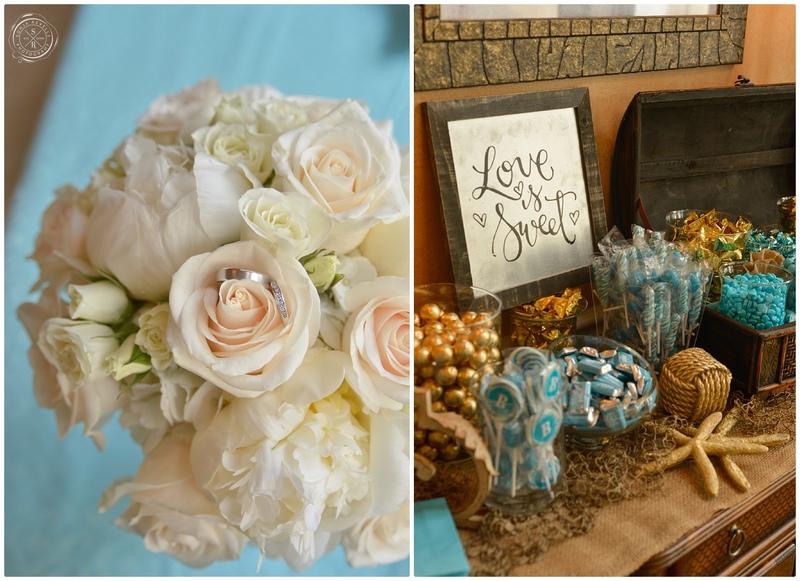 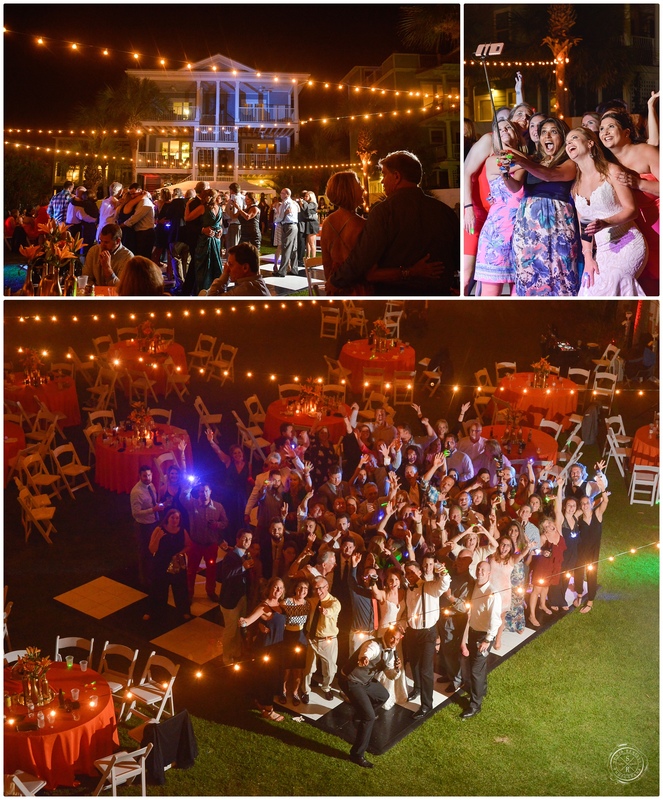 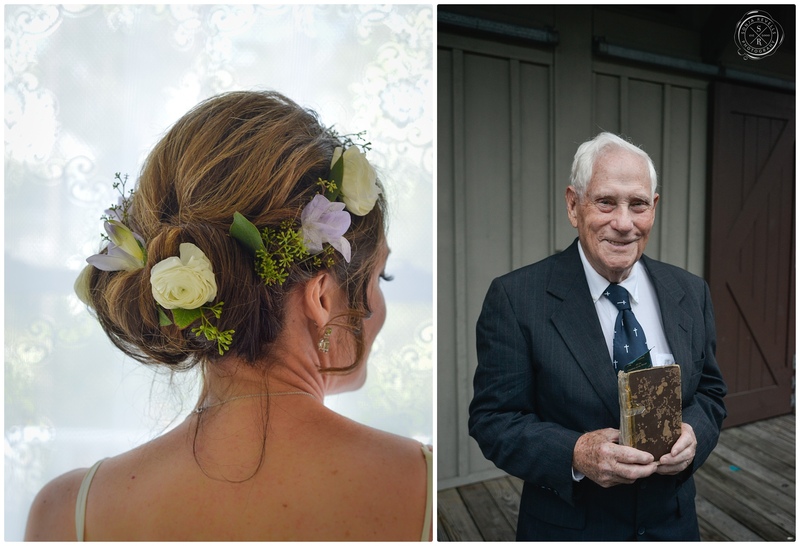 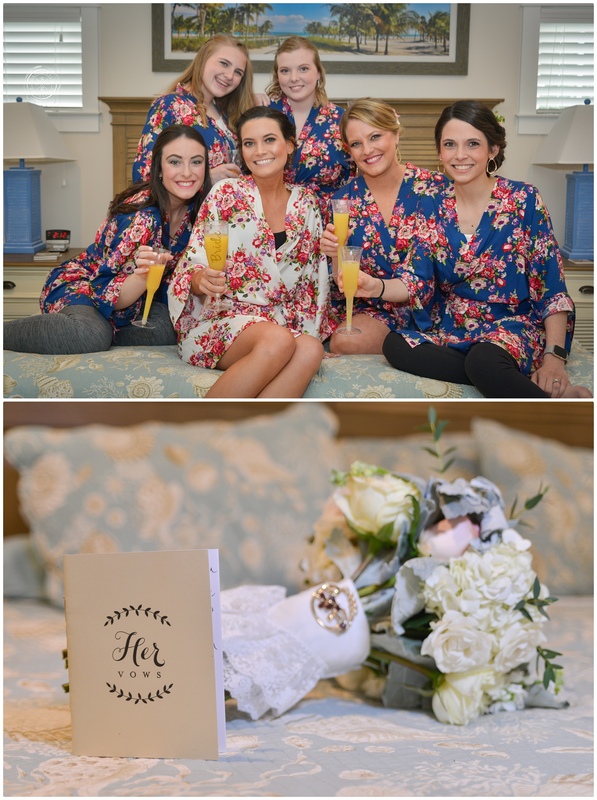 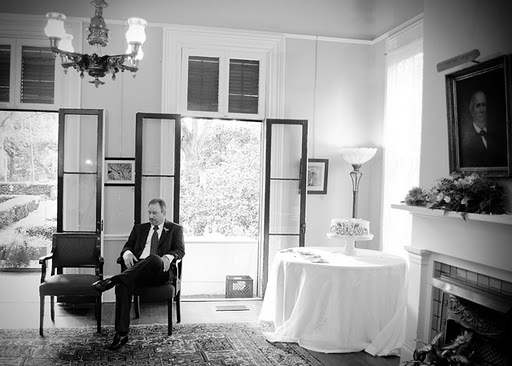 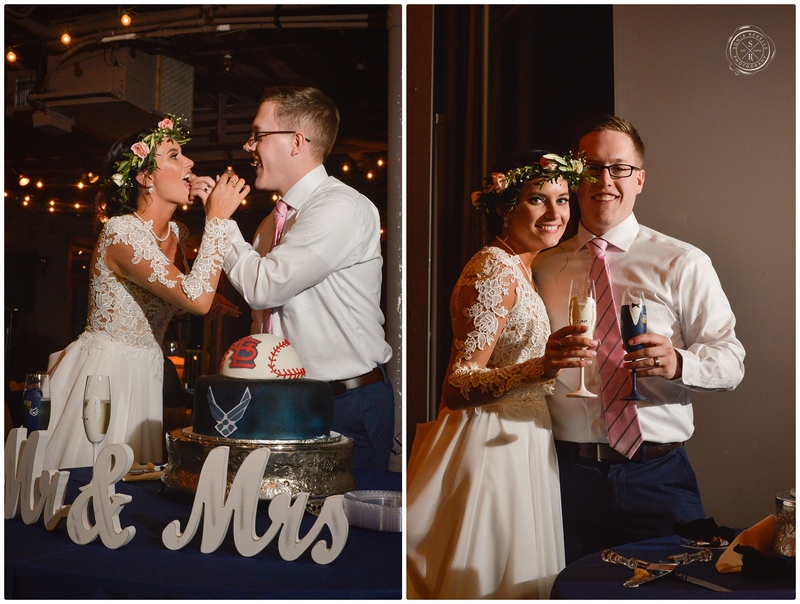 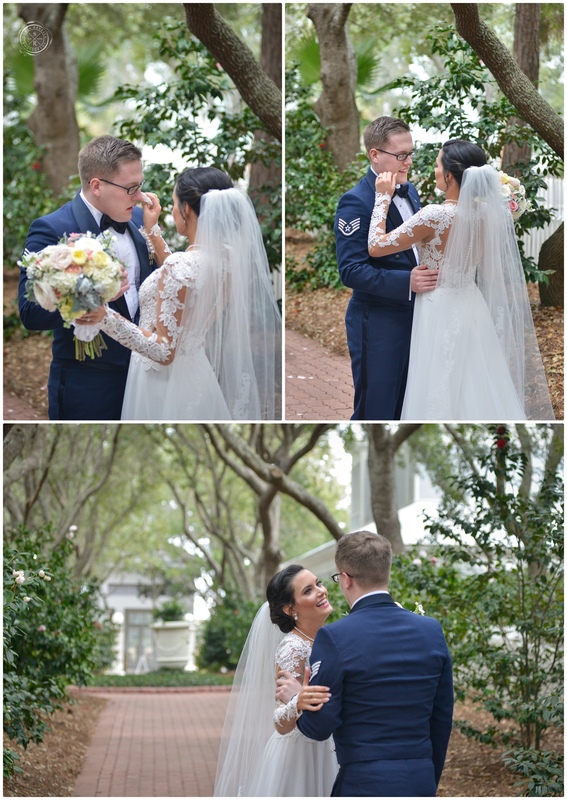 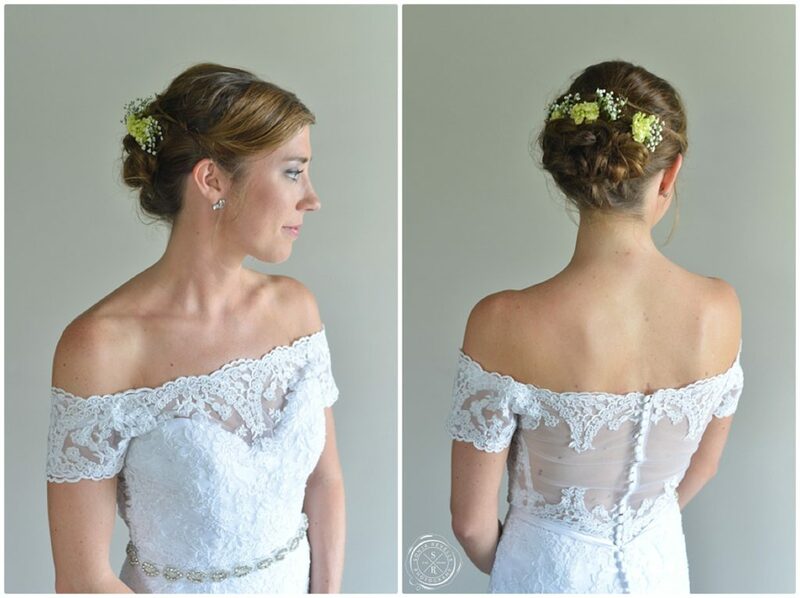 Alyssa and Chris’s wedding at the Brokaw-McDougall House in Tallahassee, Florida was a beautiful setting for a vintage inspired and fun wedding. 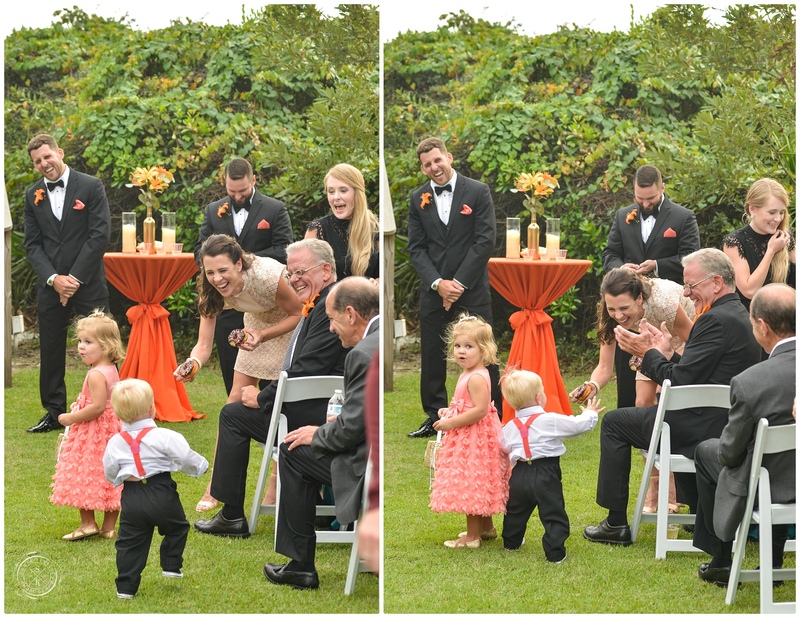 As Alyssa and her bridesmaids laughed it up Alyssa’s father enjoyed a few minutes alone after most of the festivities had finished. 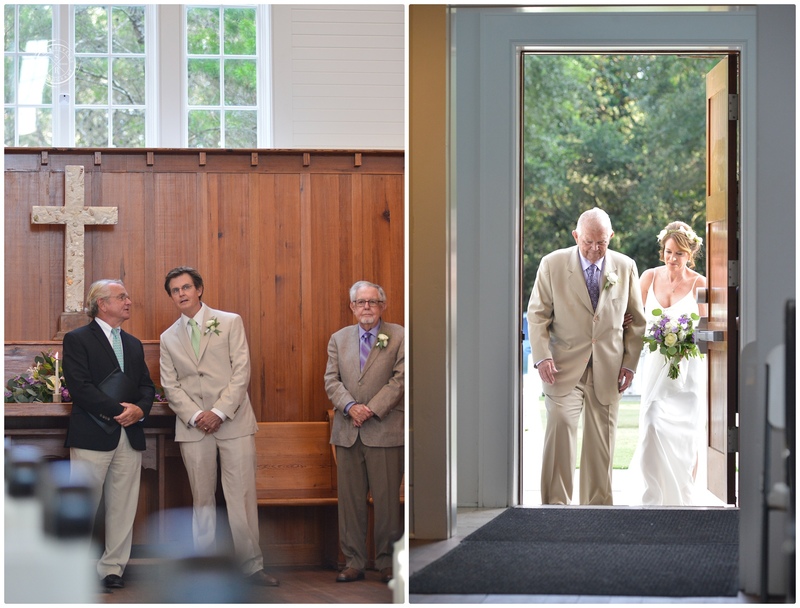 at The First Presbyterian Church, in Panama City, Florida. 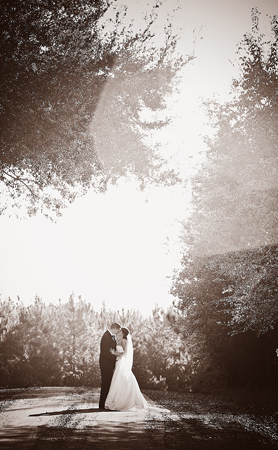 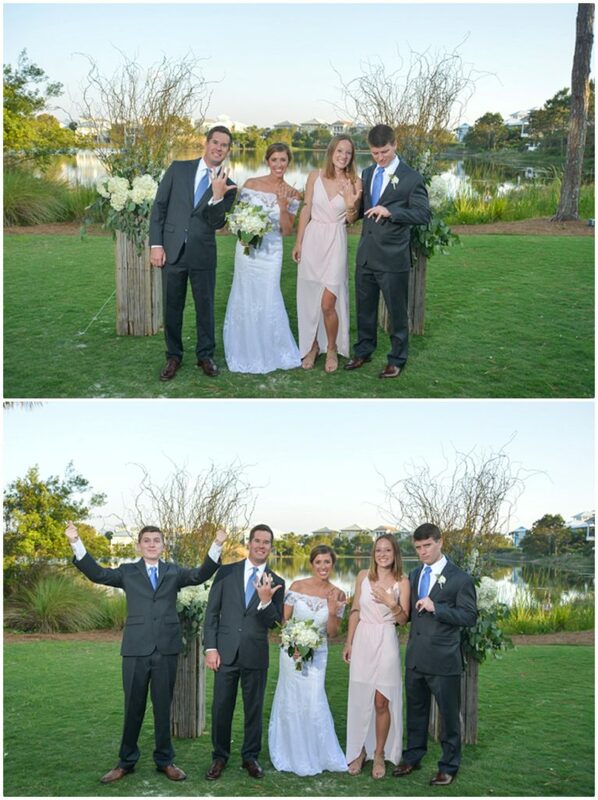 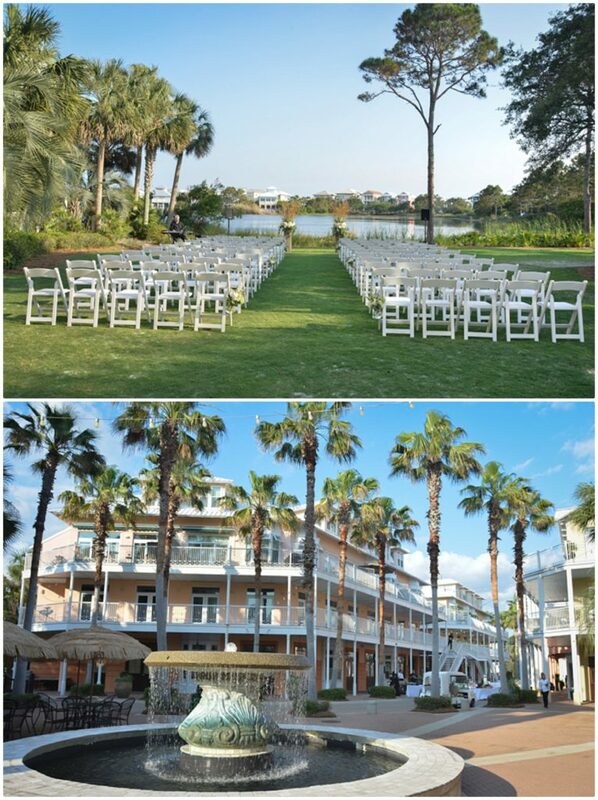 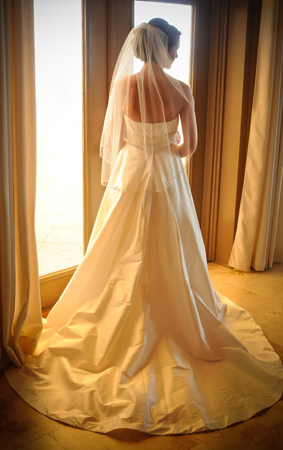 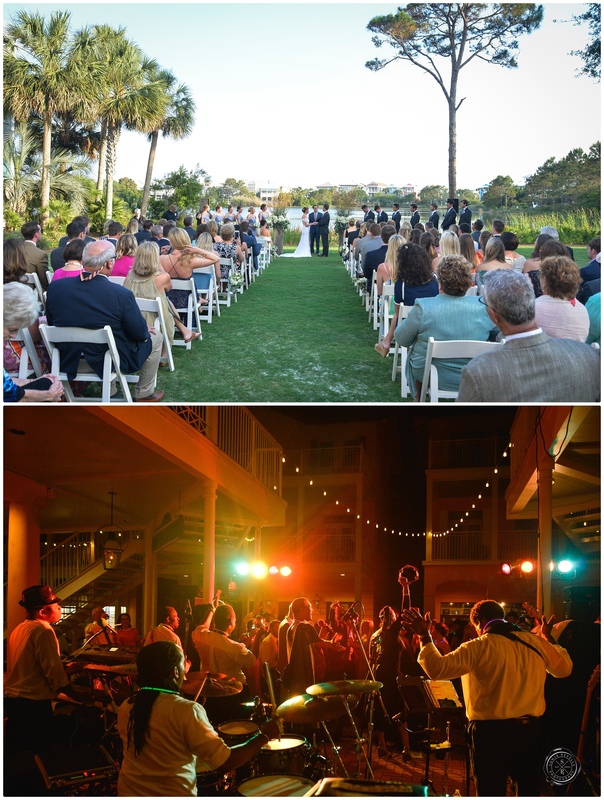 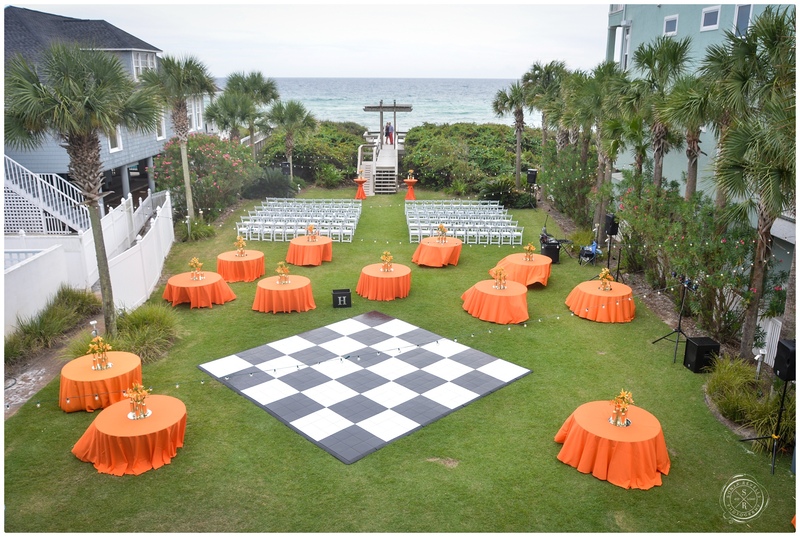 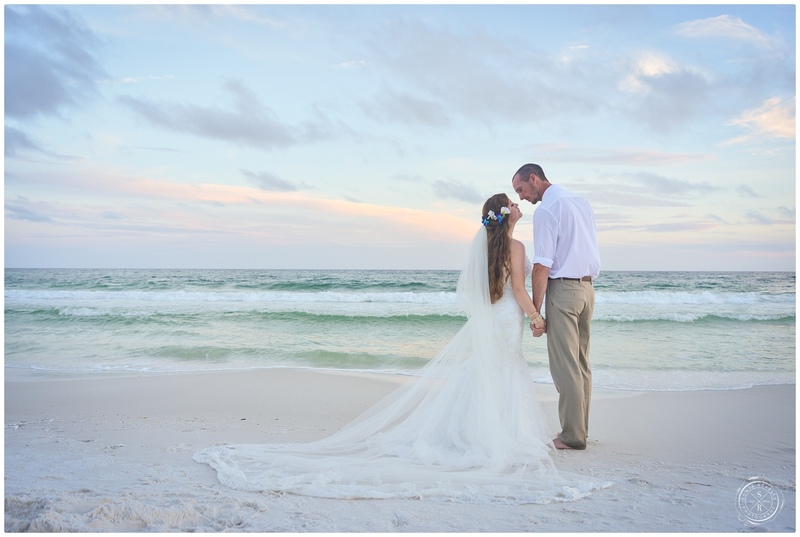 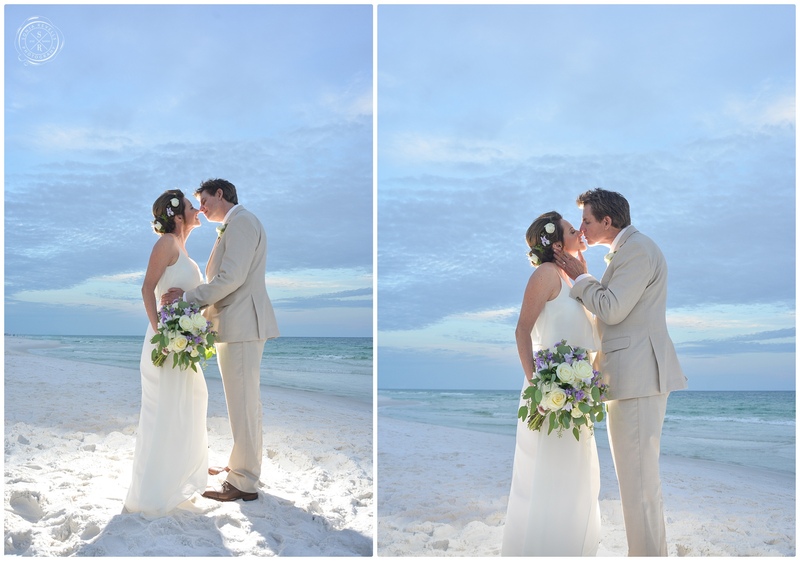 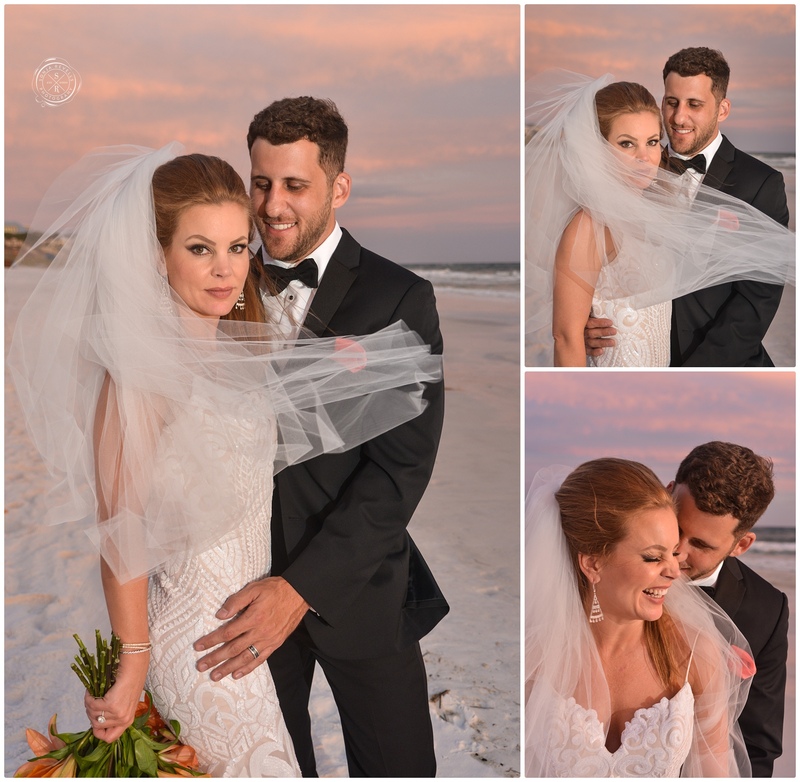 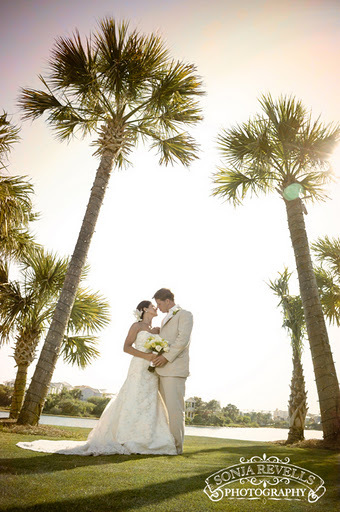 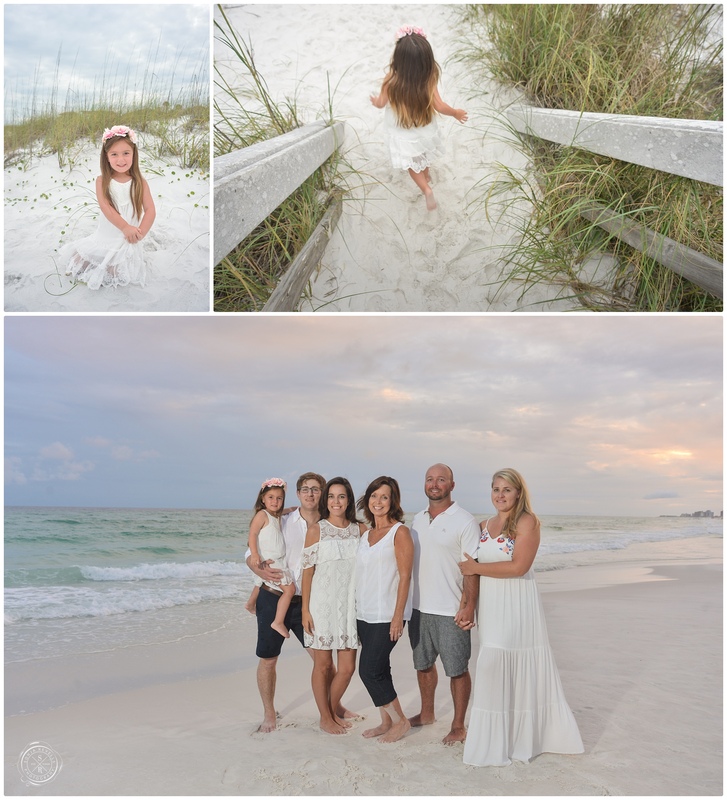 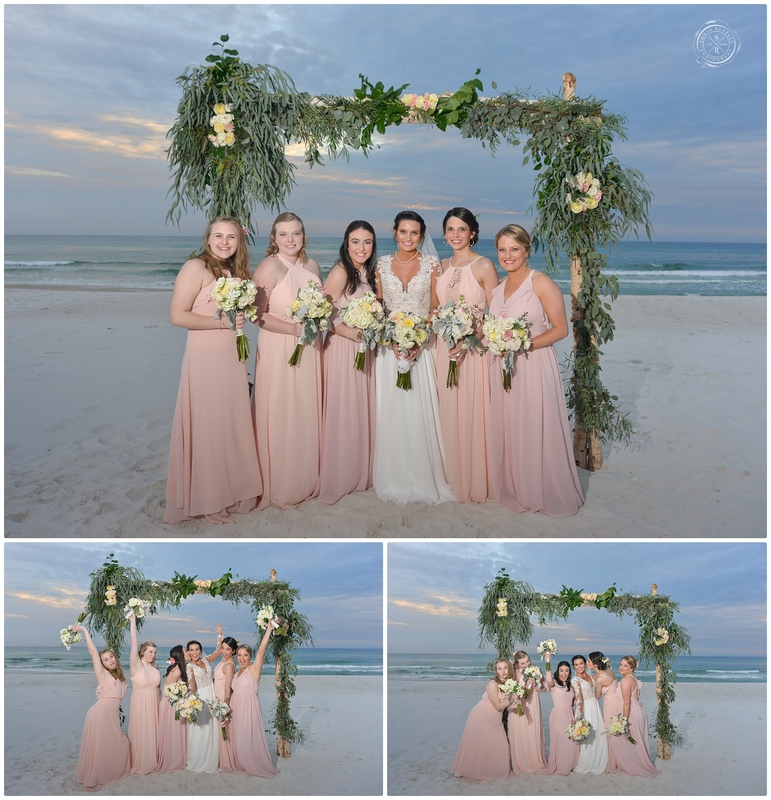 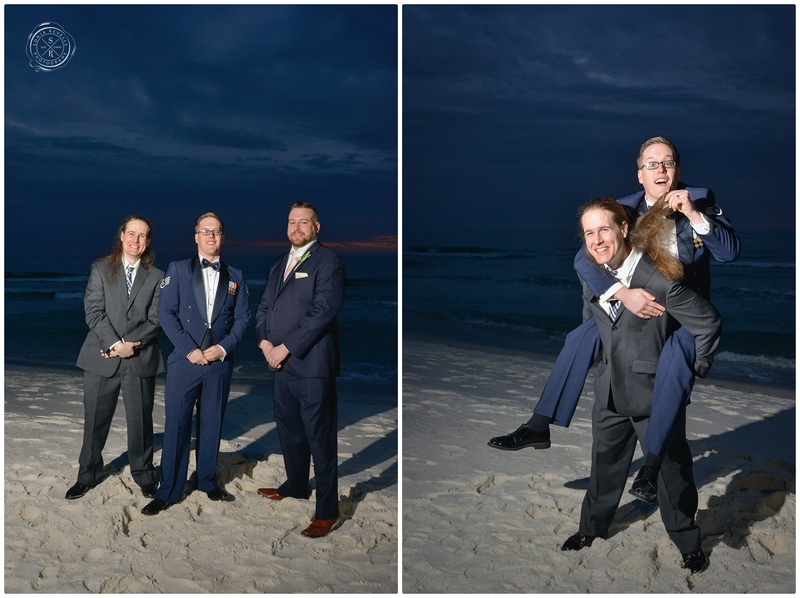 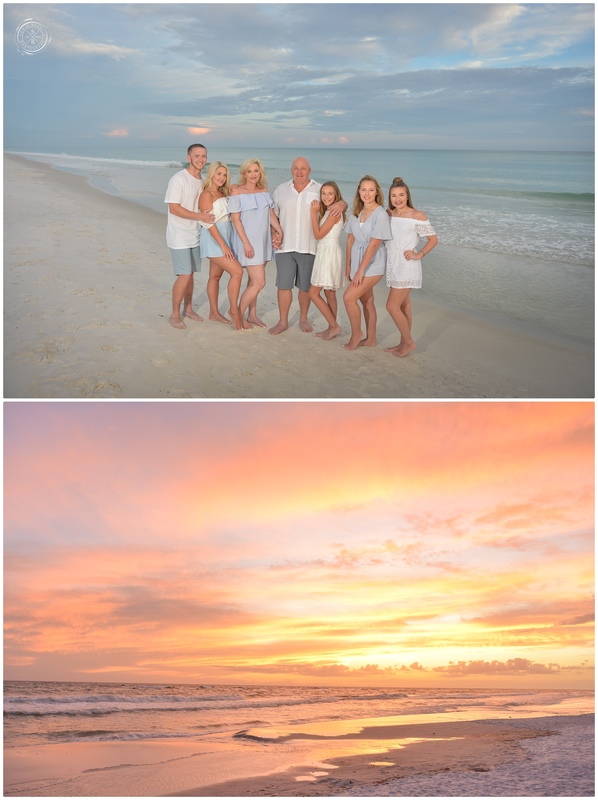 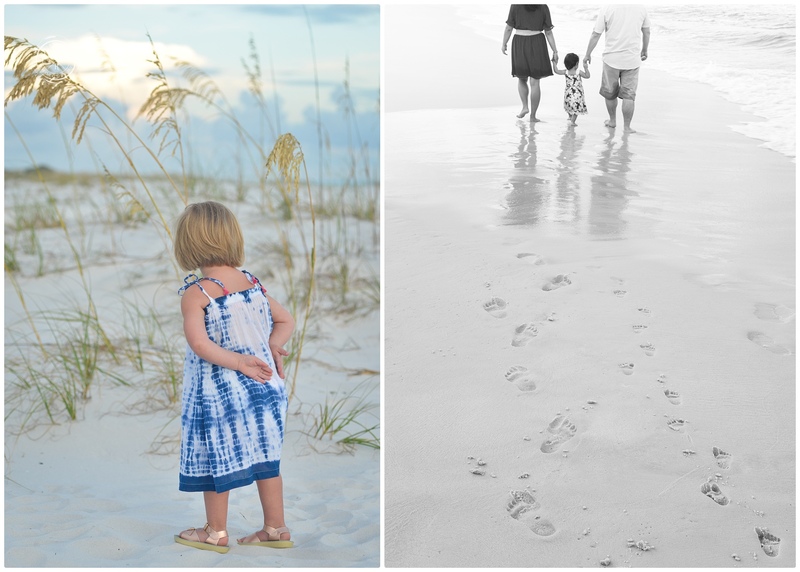 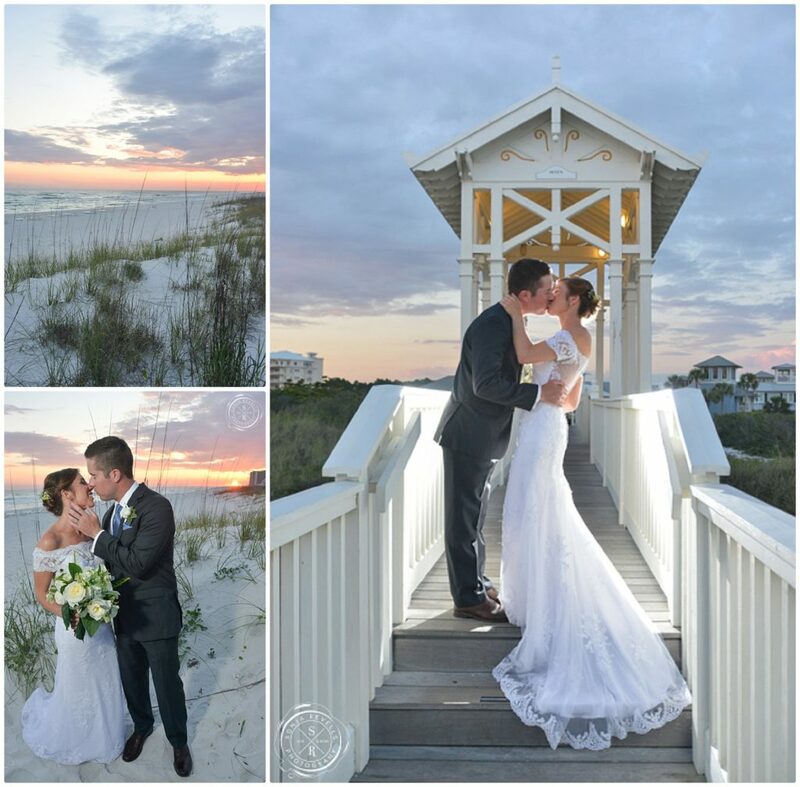 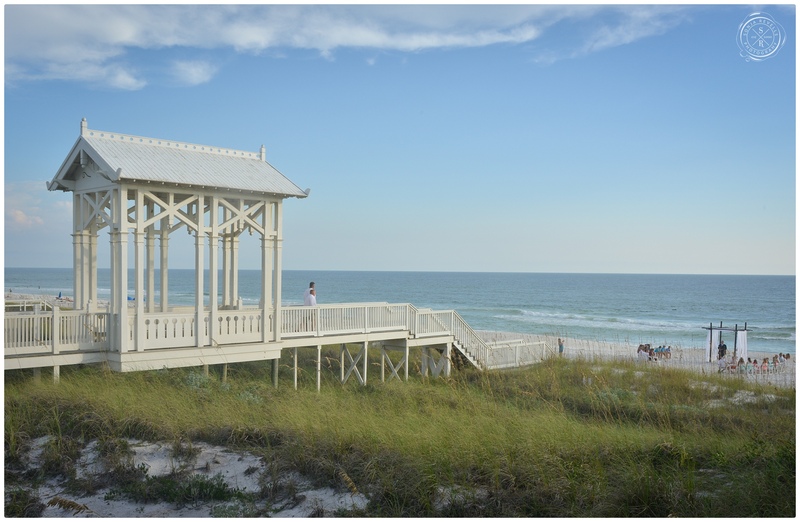 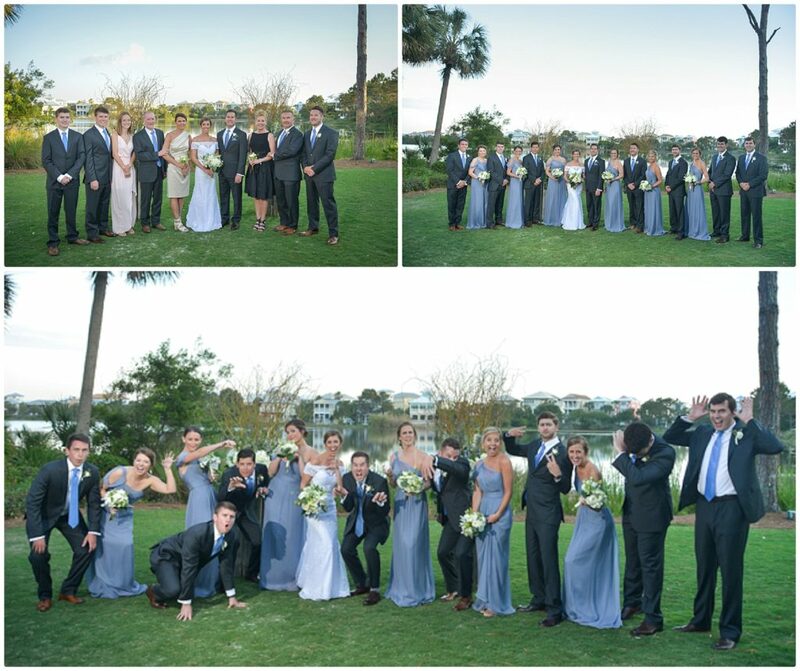 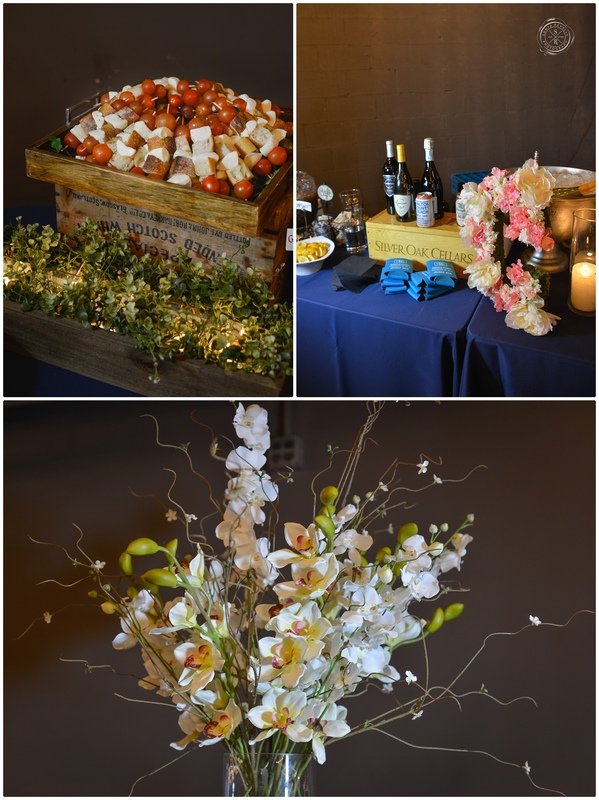 Aaron and Amanda were married at the Vue on 30a, in Santa Rosa Beach, Florida. 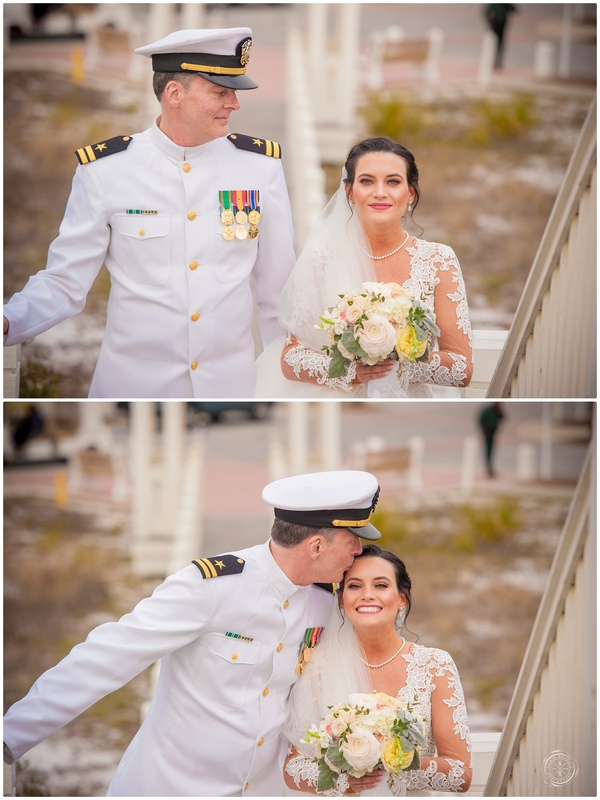 I couldn’t help but be emotionally moved by the love this officer has for his lovely lady, which is apparent as they exchanged vows. 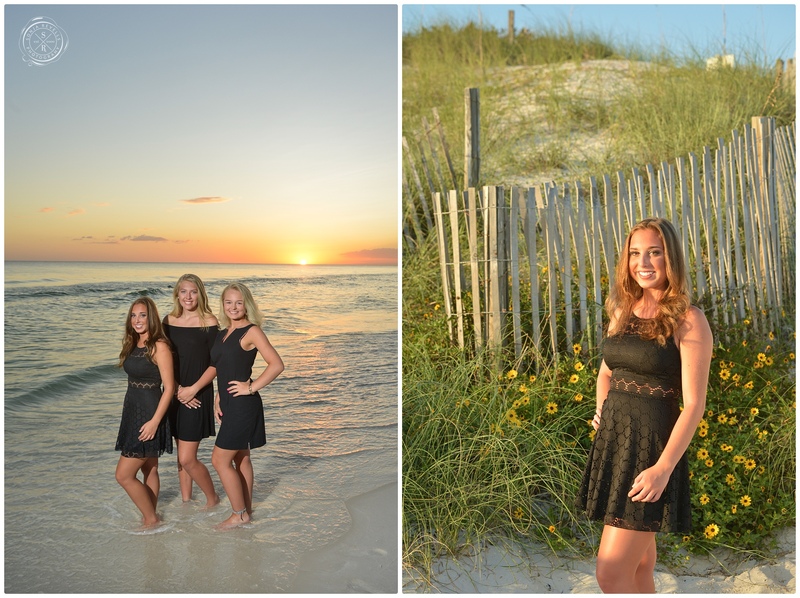 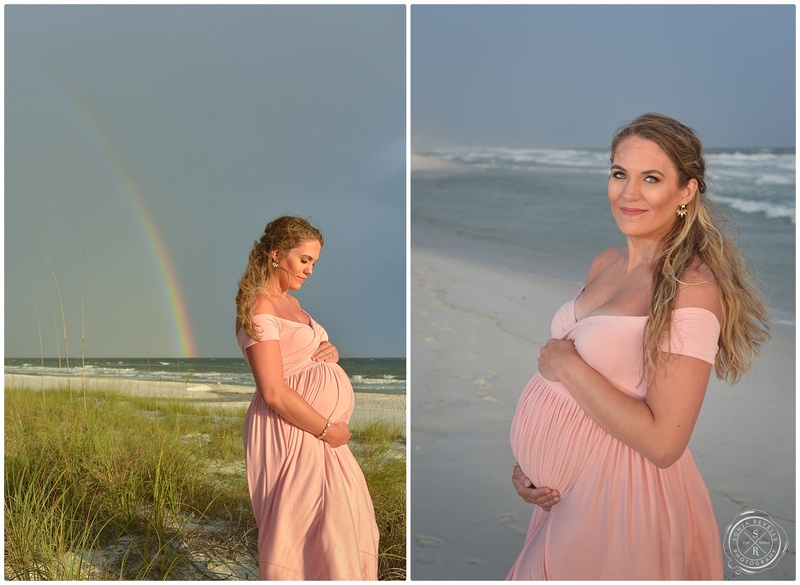 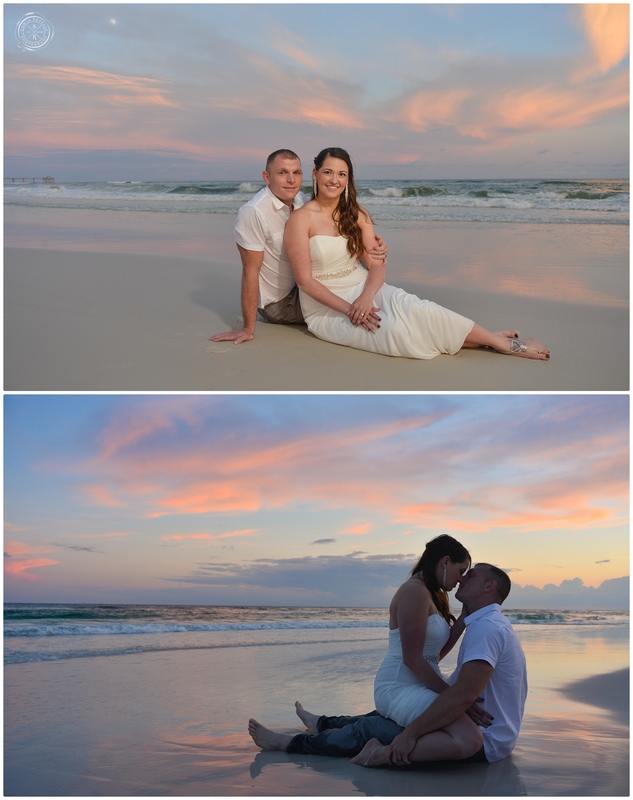 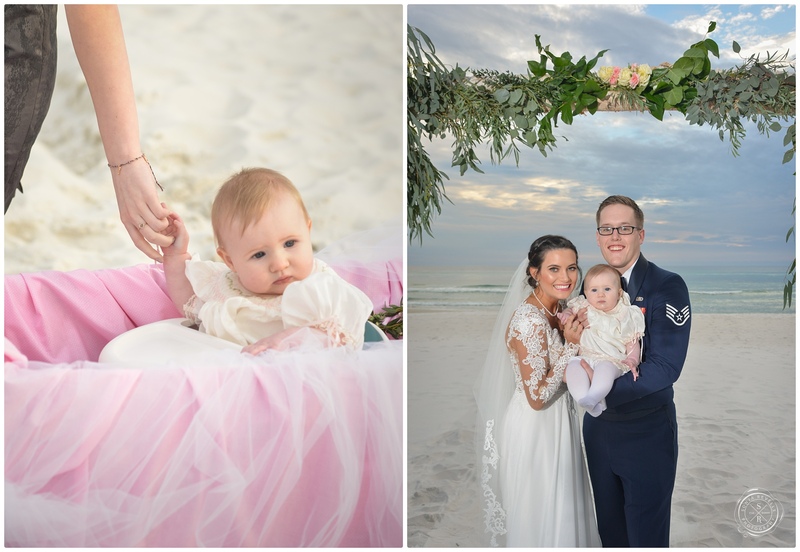 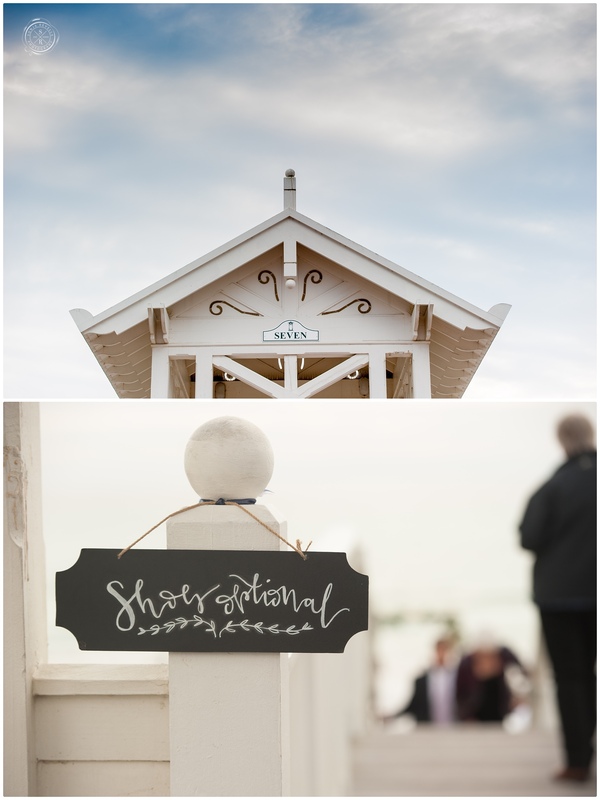 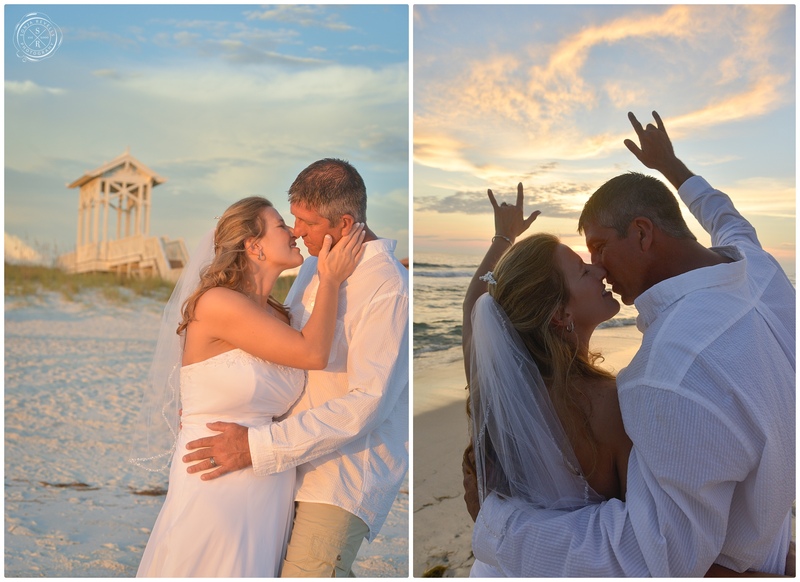 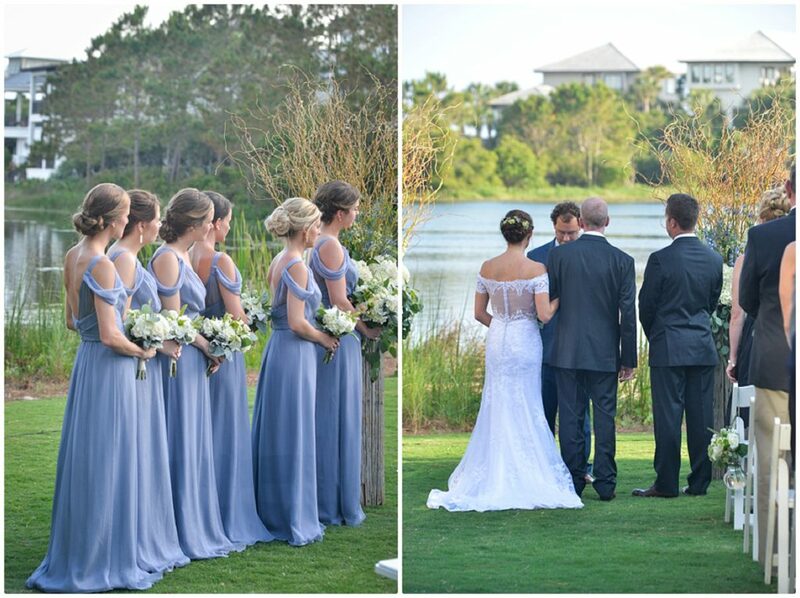 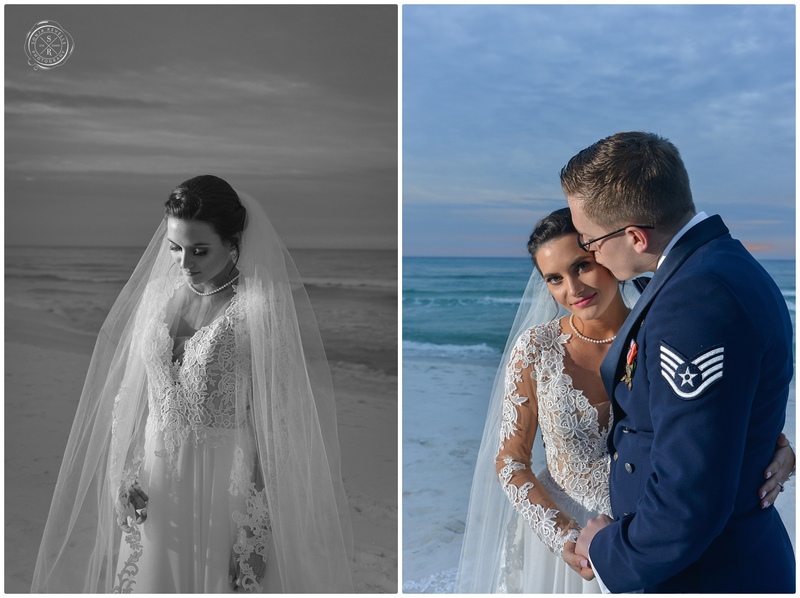 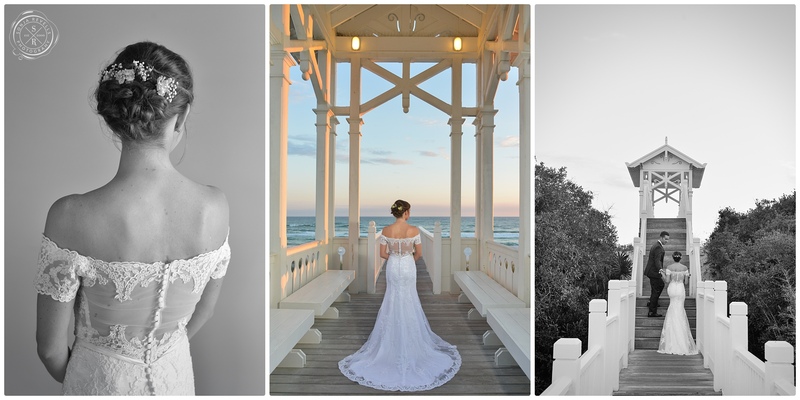 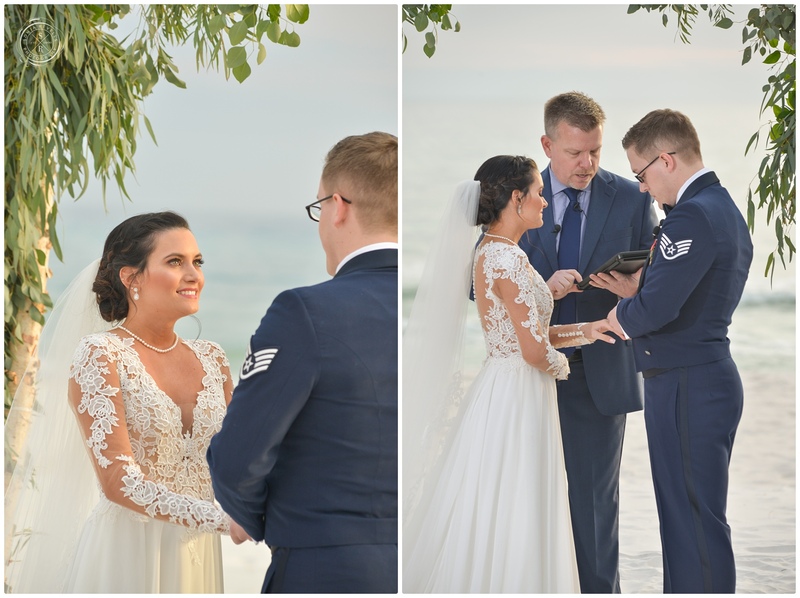 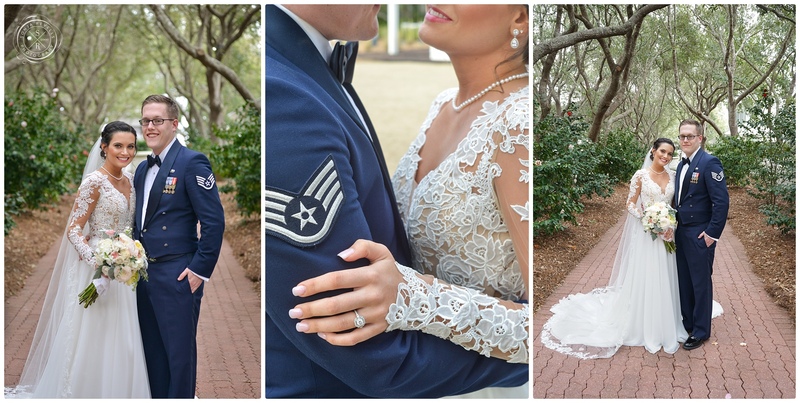 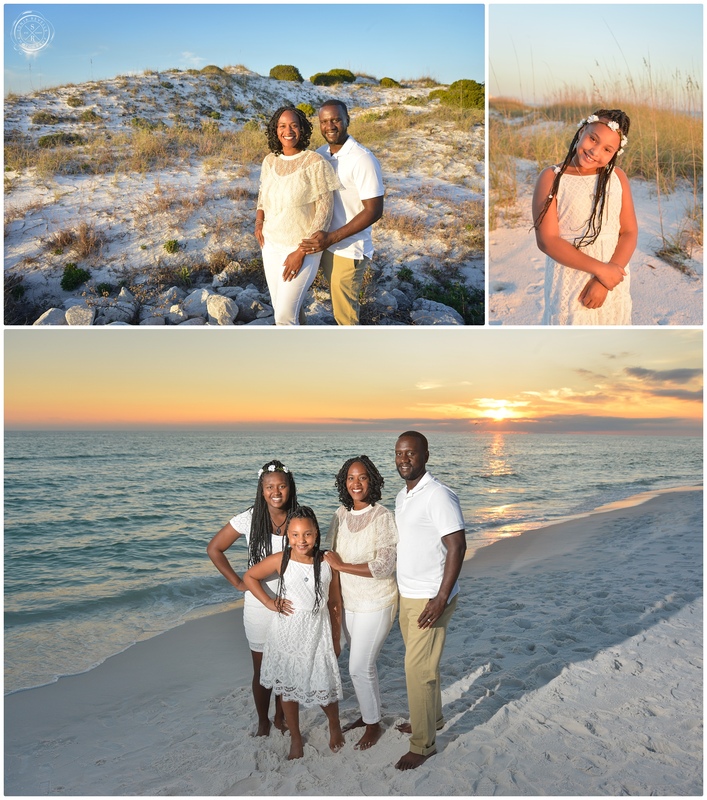 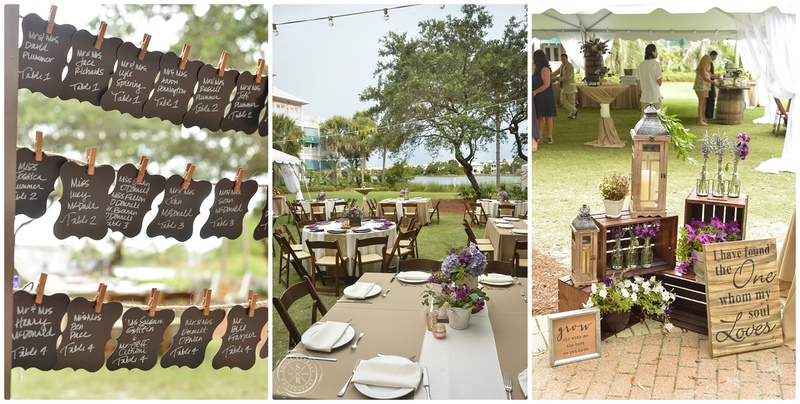 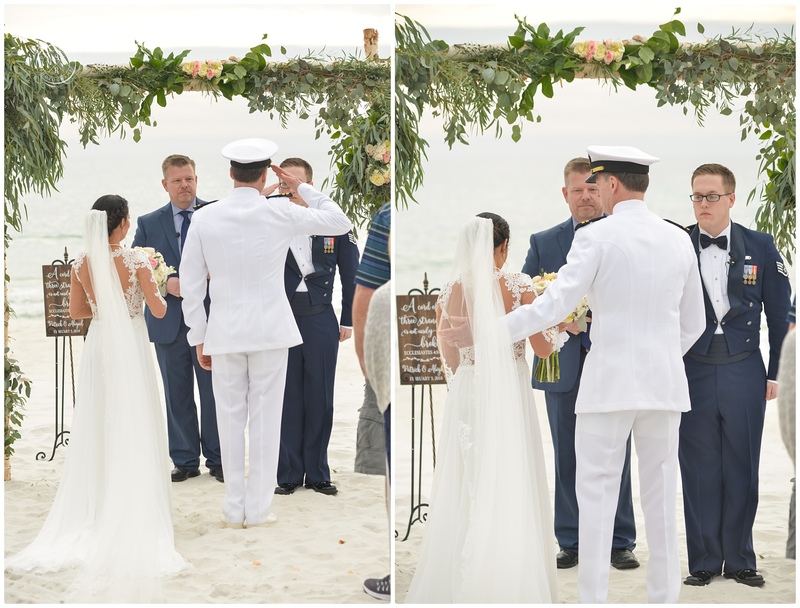 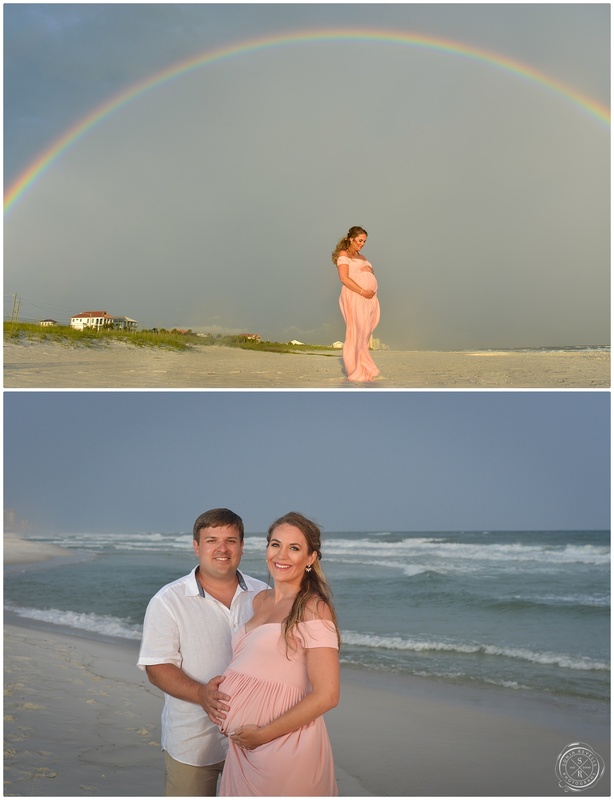 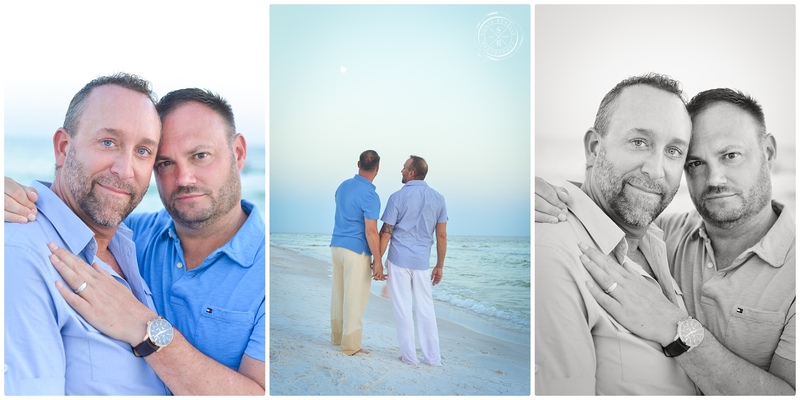 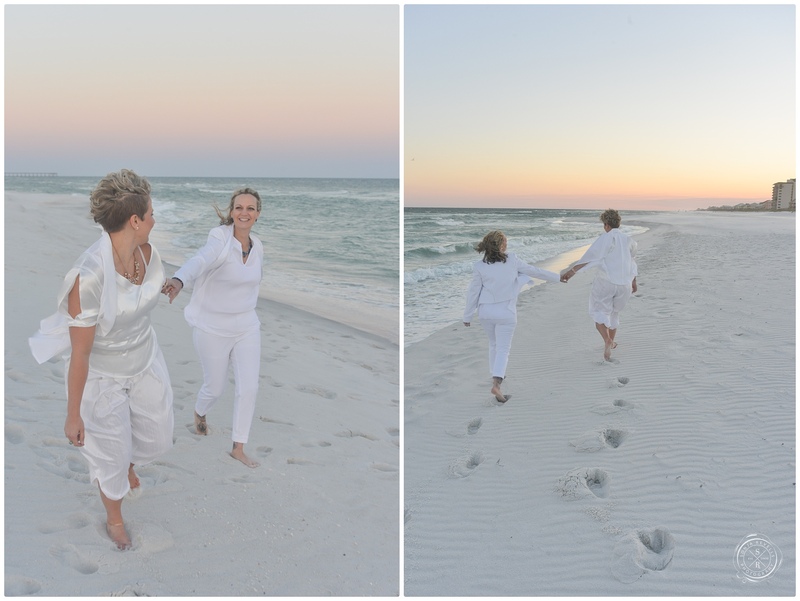 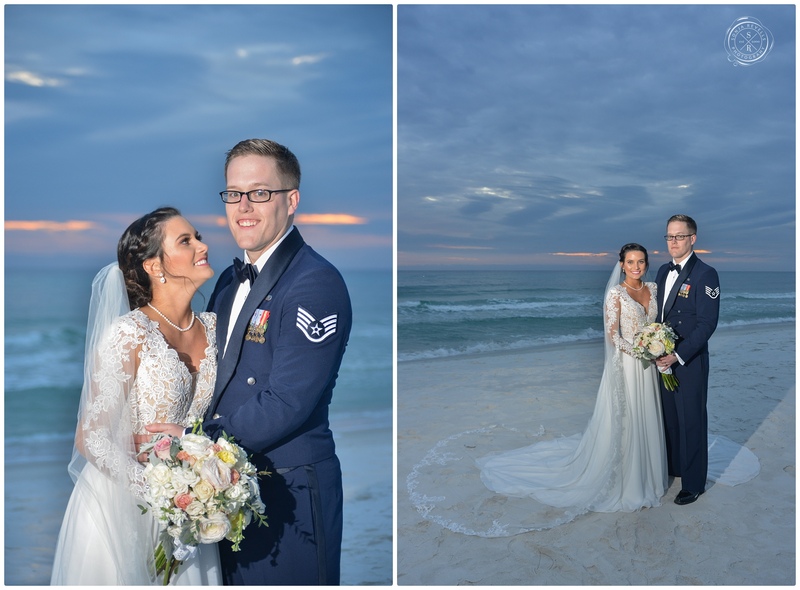 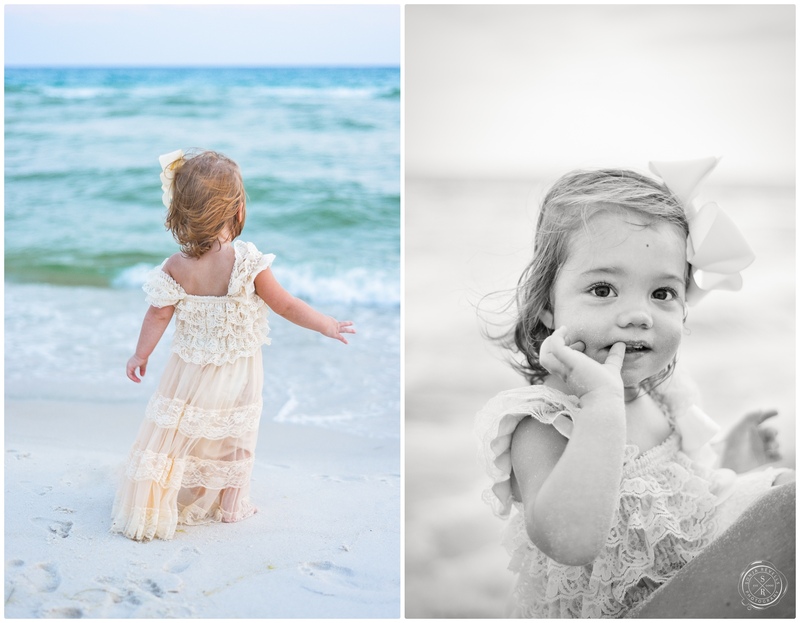 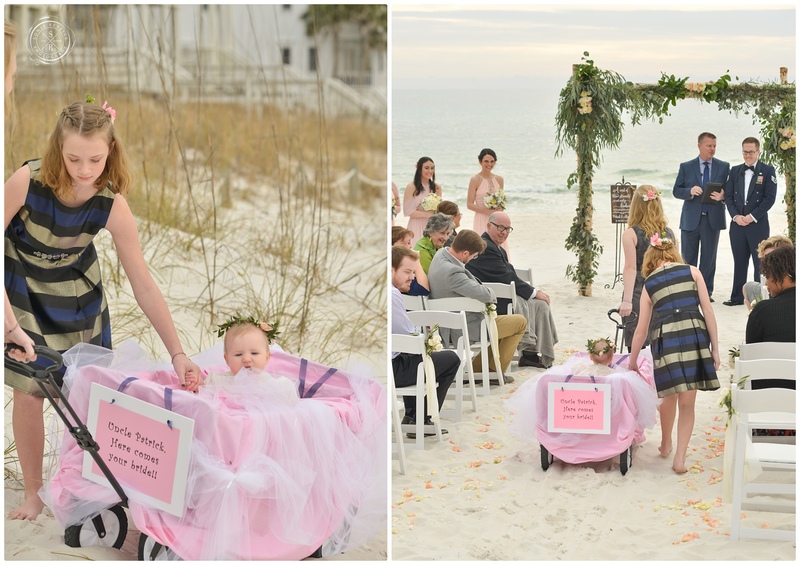 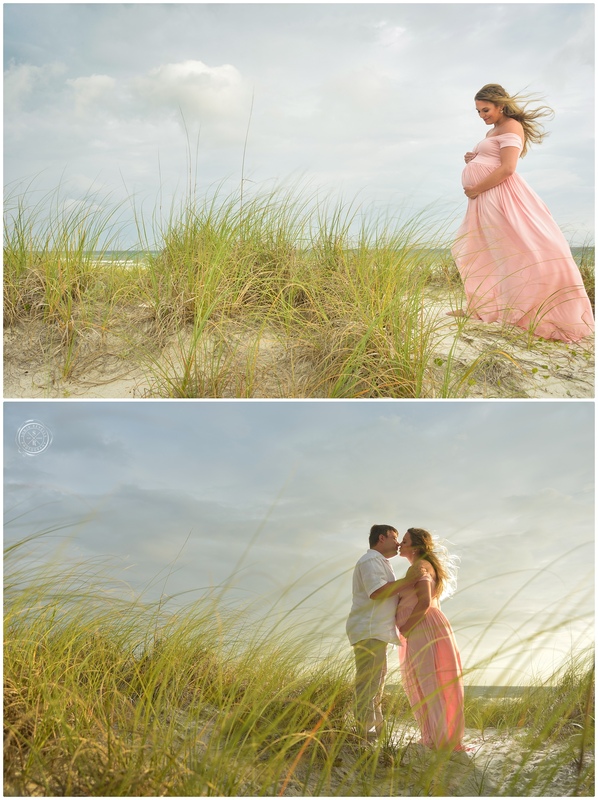 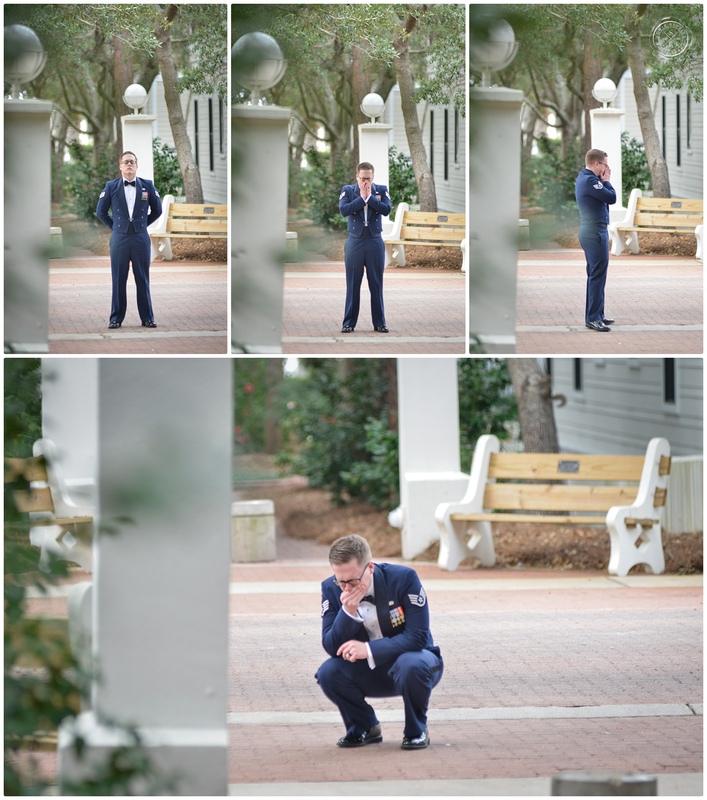 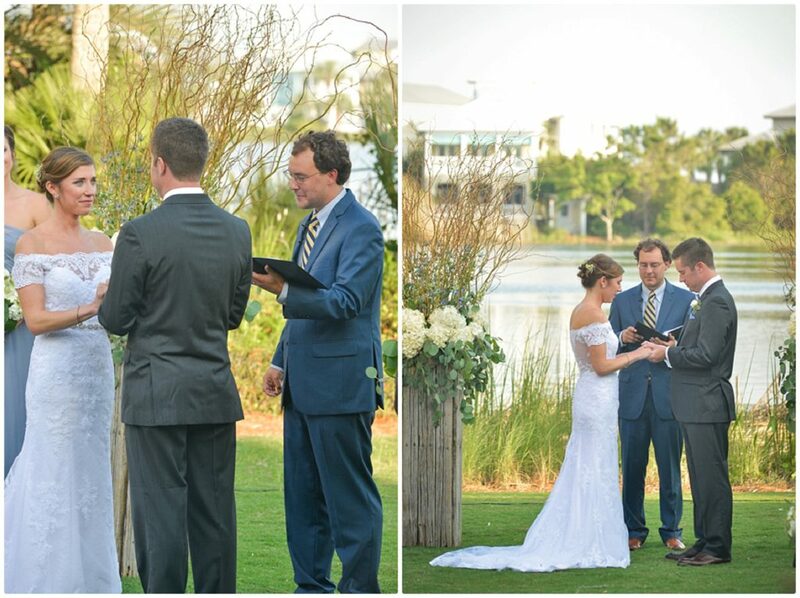 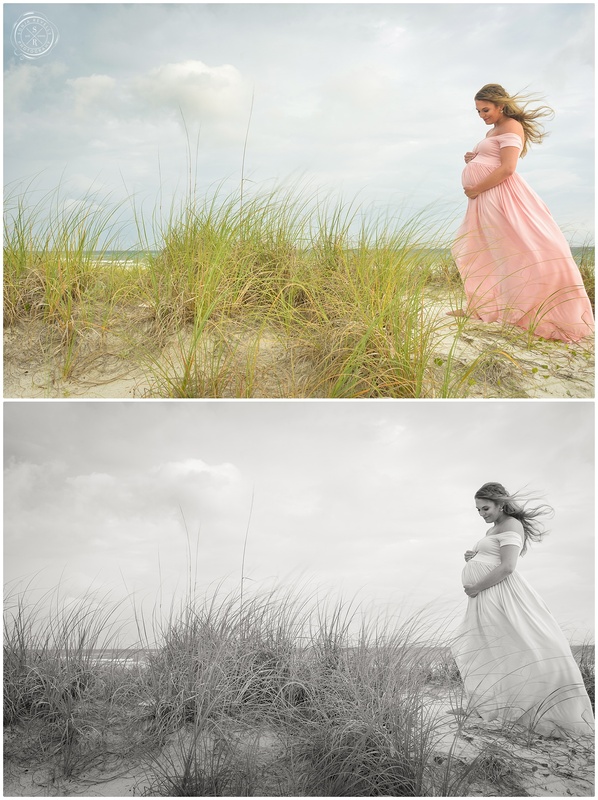 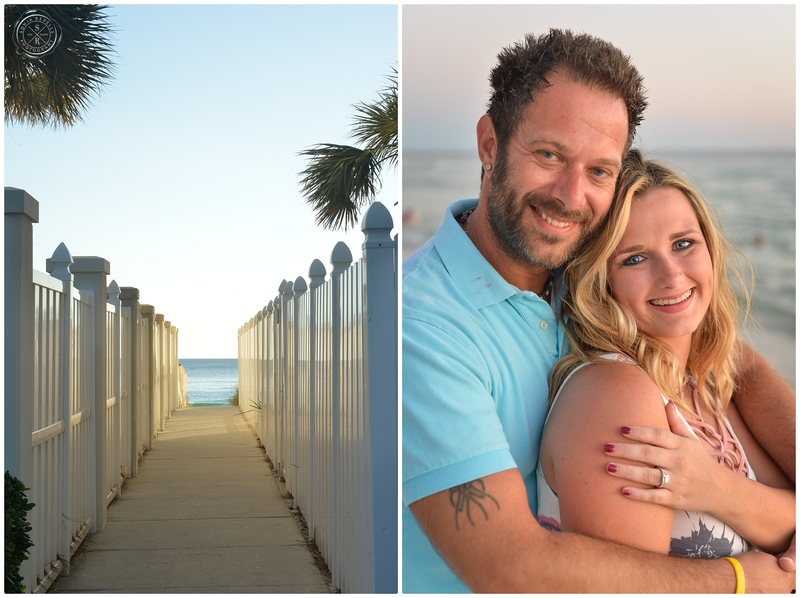 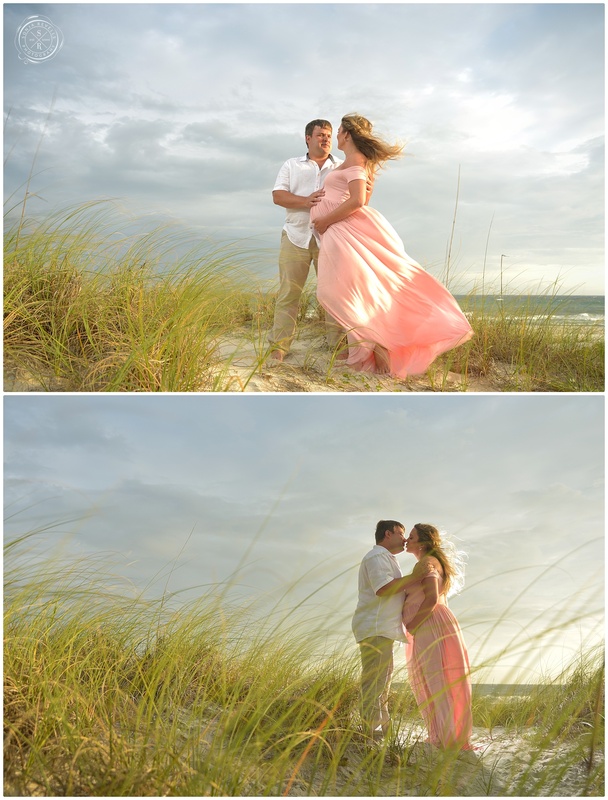 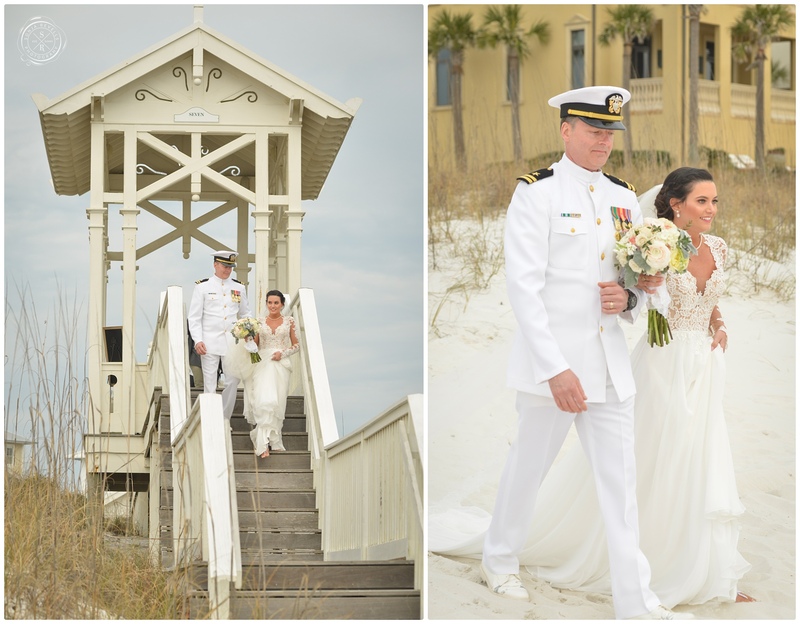 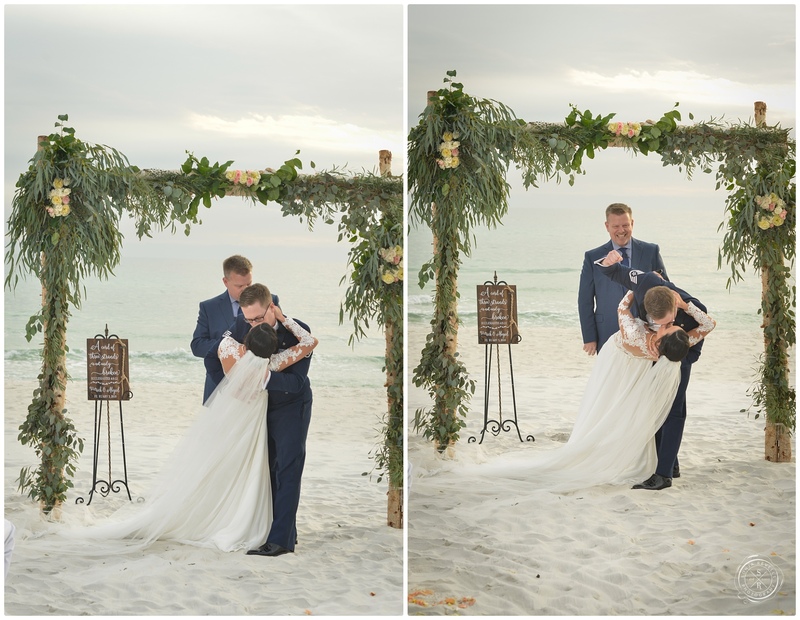 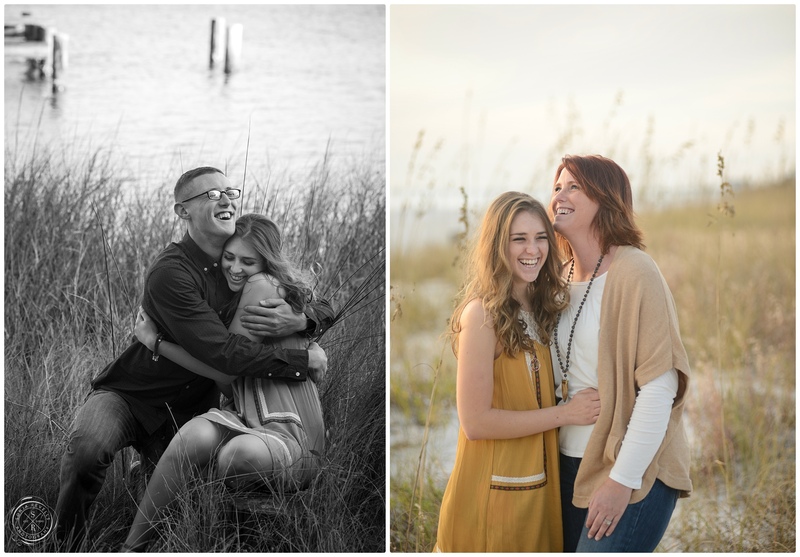 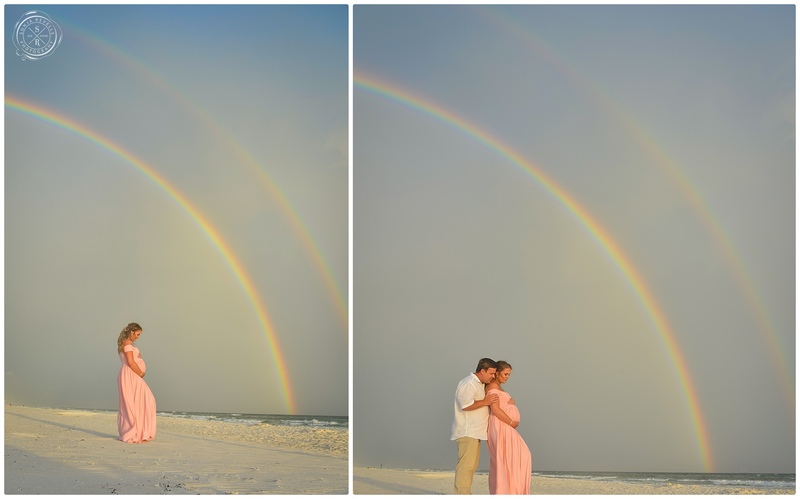 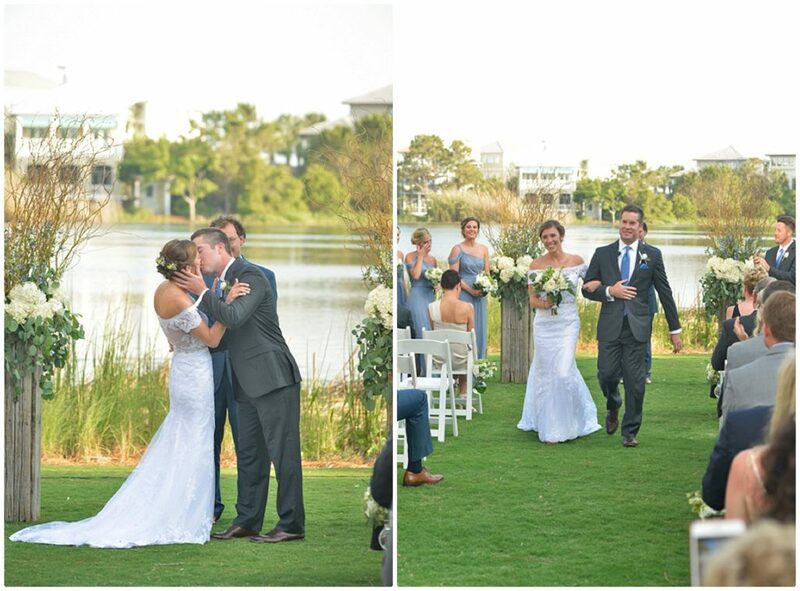 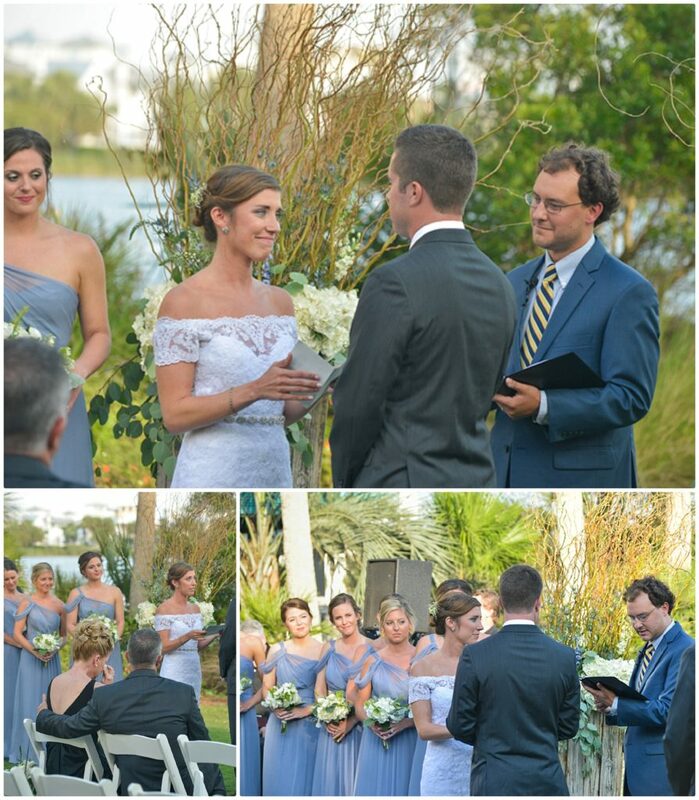 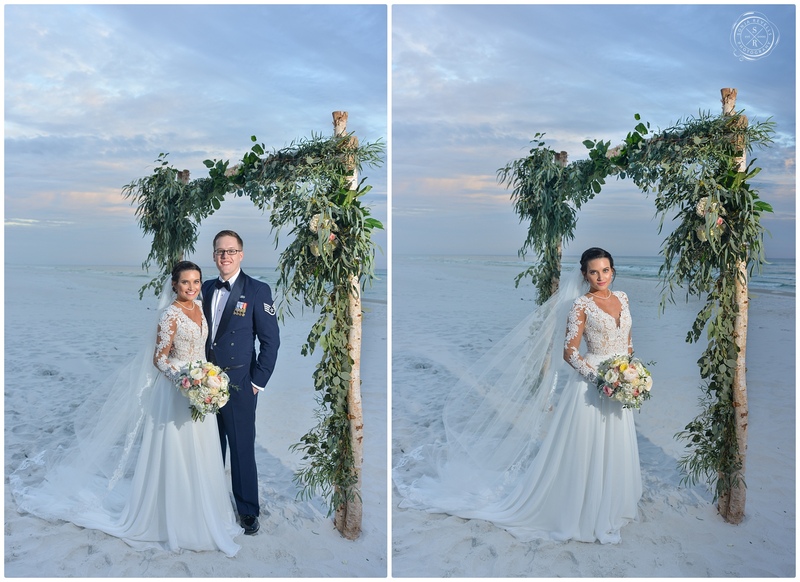 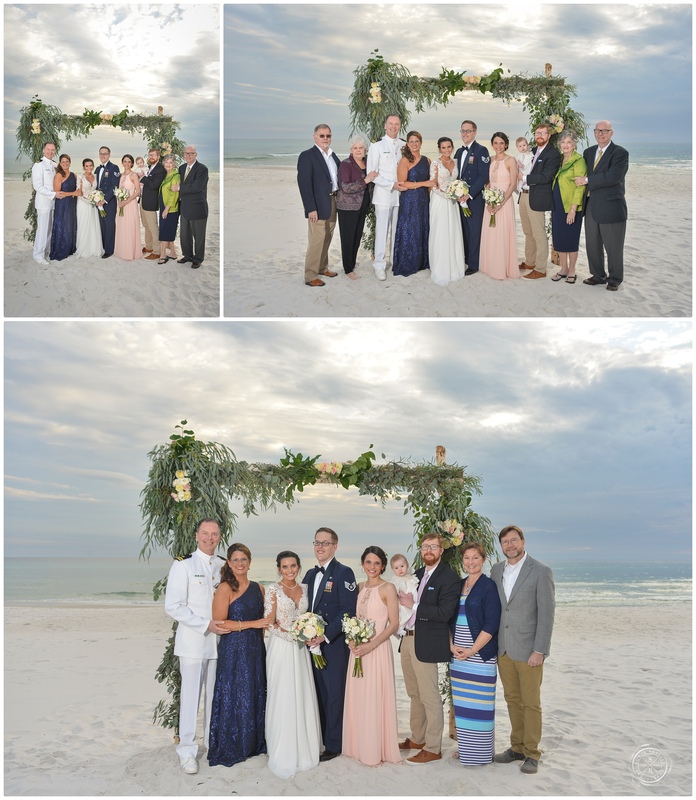 Brittany and Jonathan were married at Carillon Beach, in Panama City Beach, Florida. 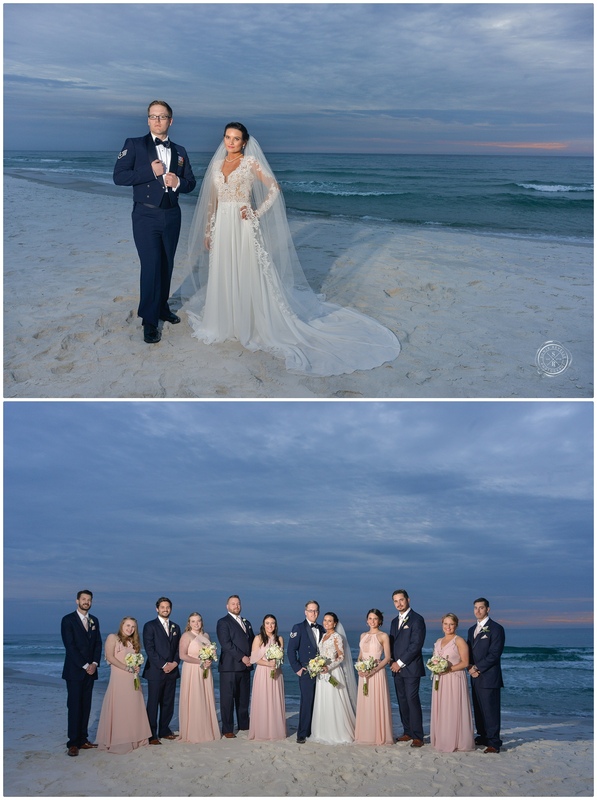 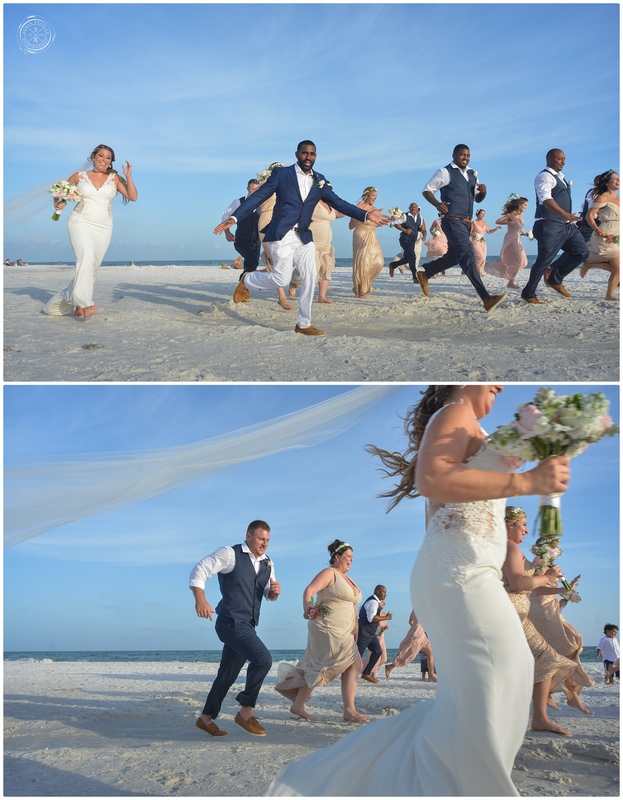 With a variety of so many wonderful settings at this unique location, I was able to capture this romantic moment “before” Brittany and Jonathan walked down the aisle, or rather… walked down the beach to profess their love for each other and commit the rest of their lives to one another. 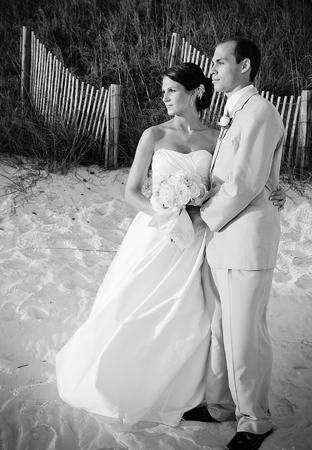 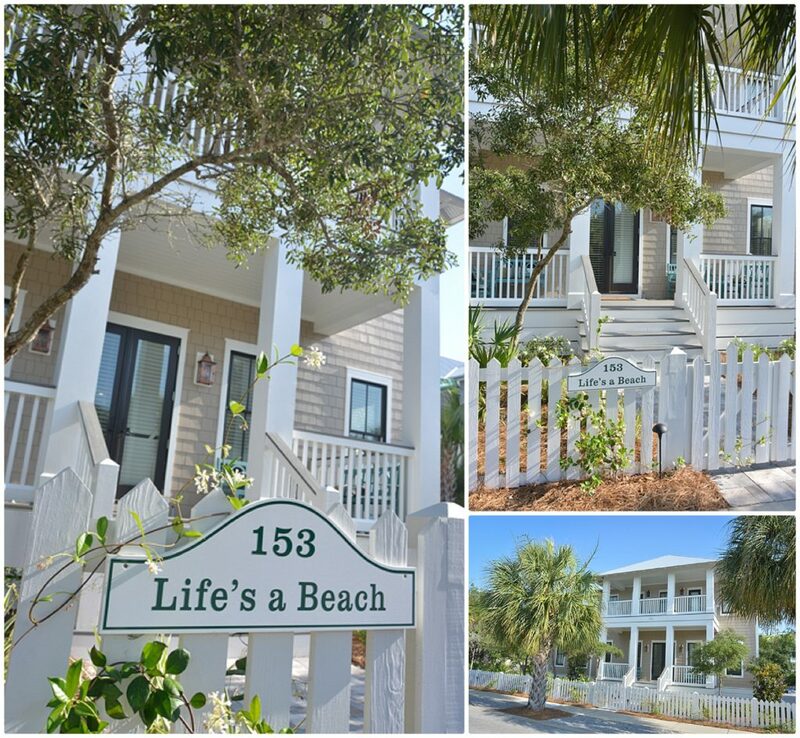 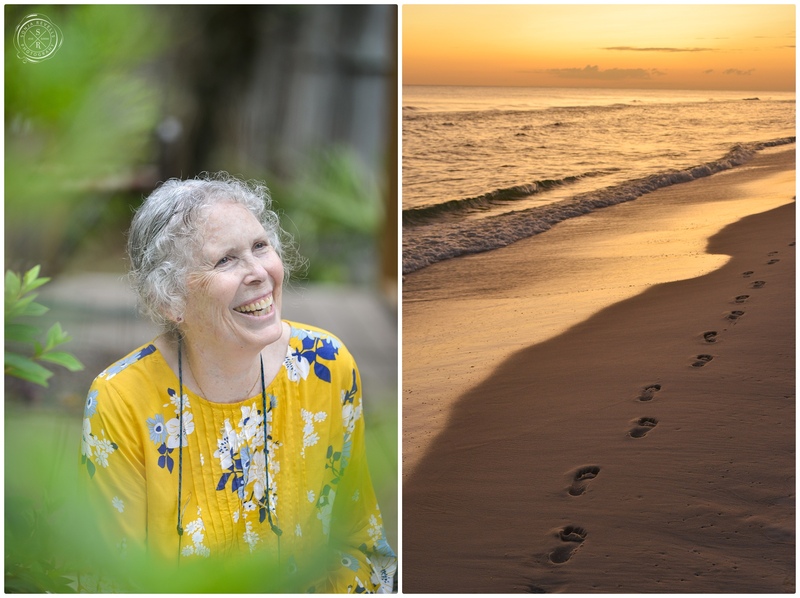 at Vue on 30a, in Santa Rosa Beach. 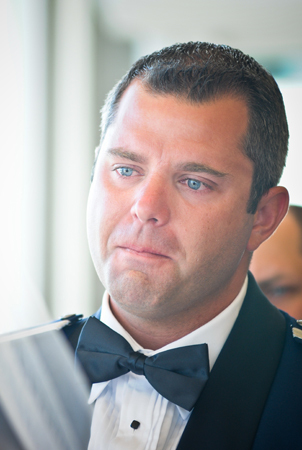 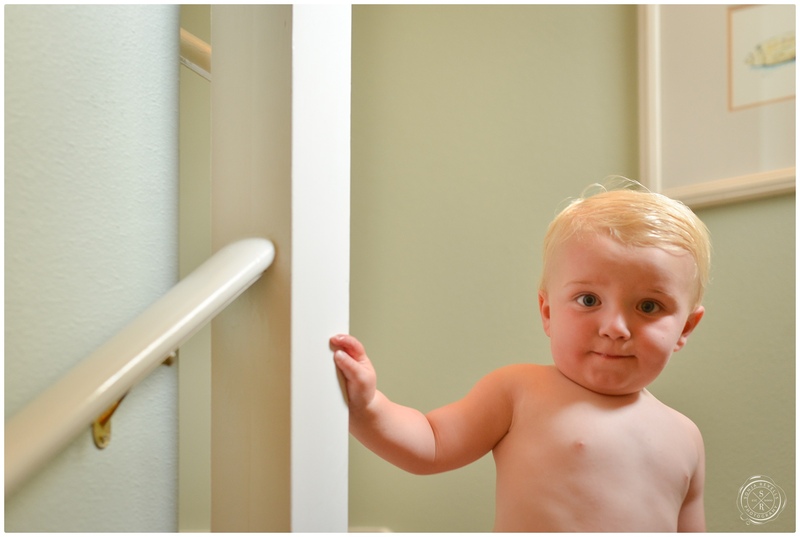 Myles shortly after the ceremony. 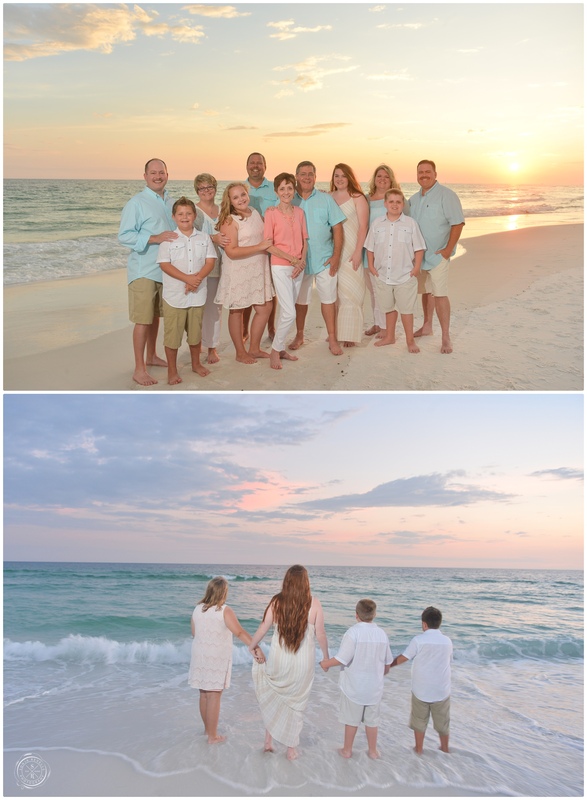 pails before leaving to Eglin Beach Park Okaloosa Island.